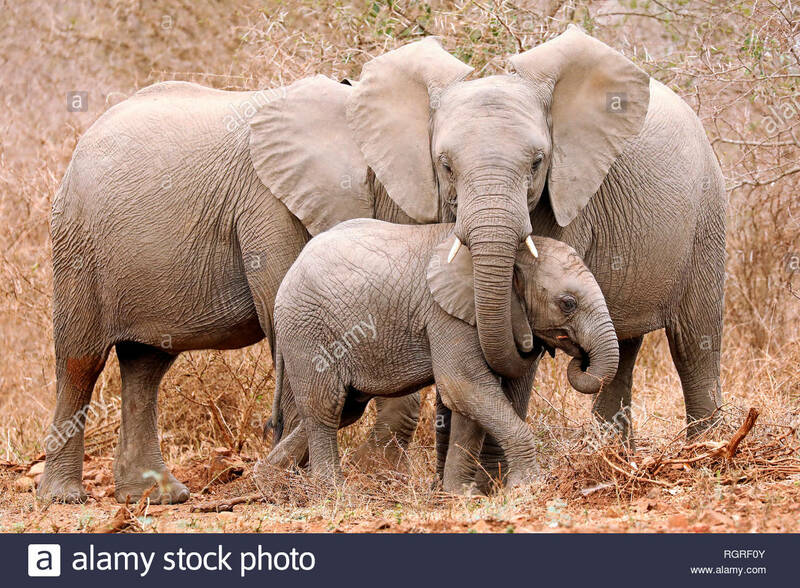 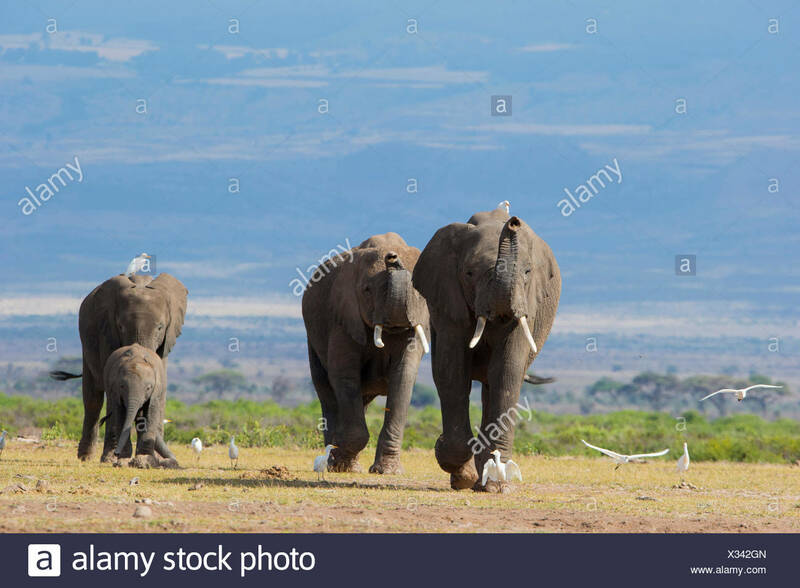 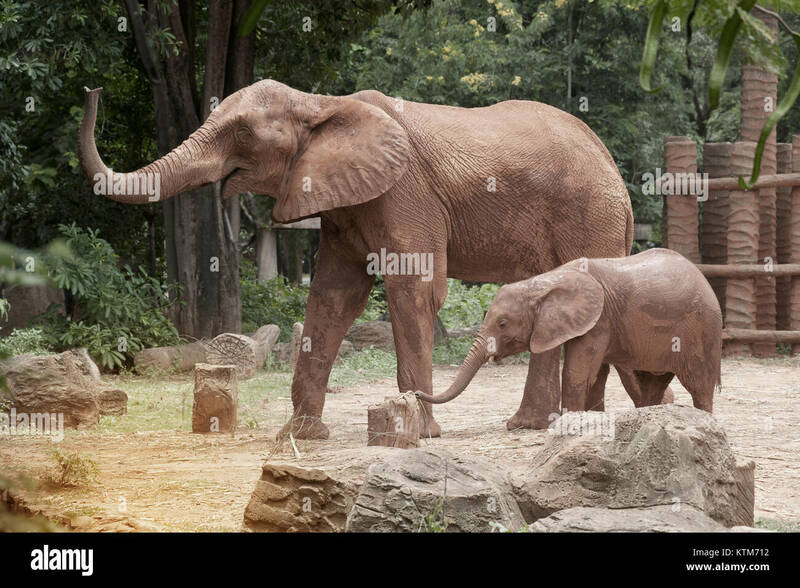 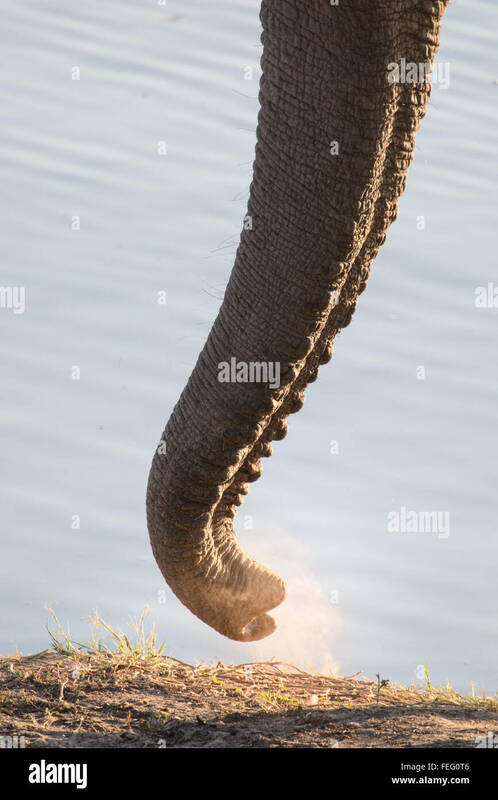 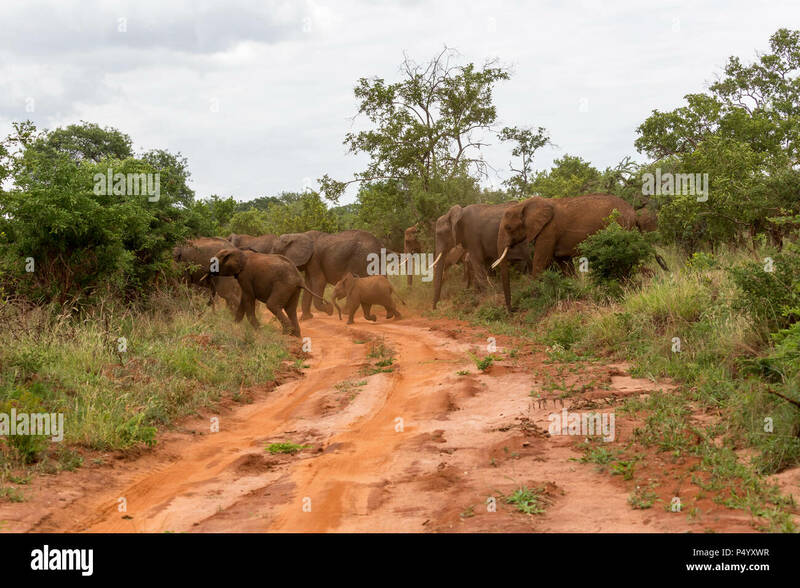 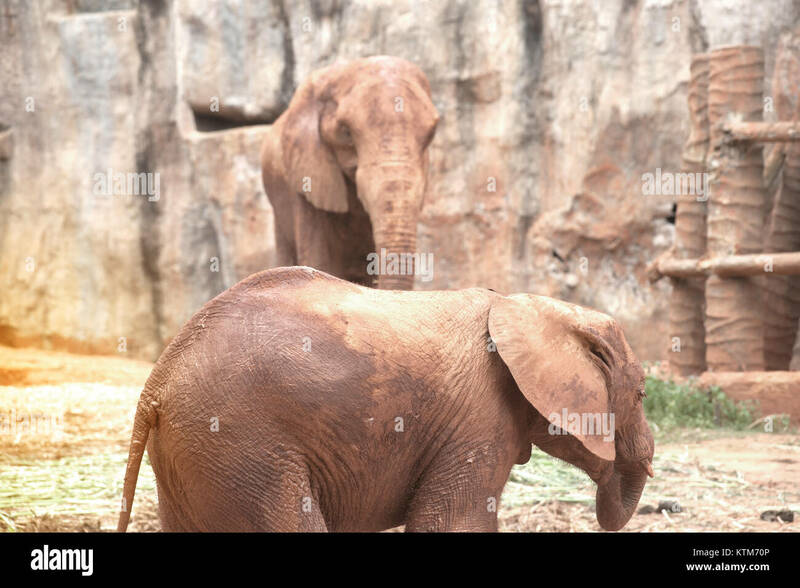 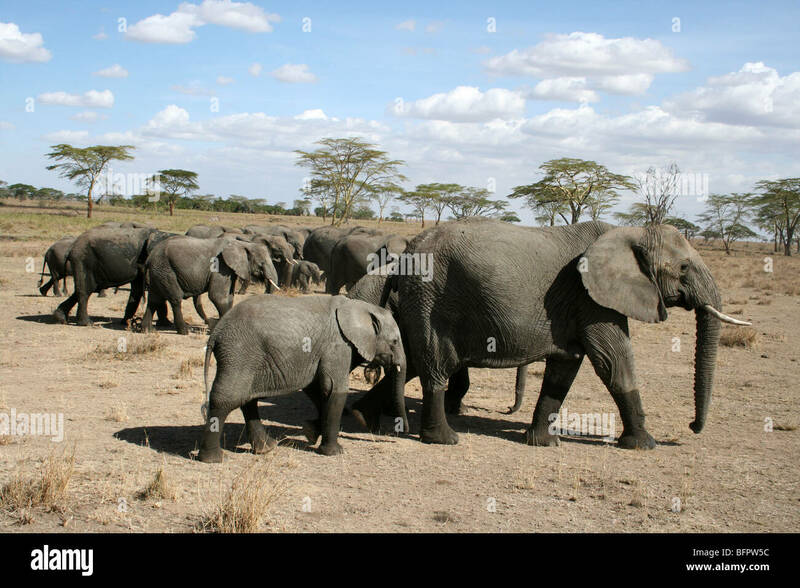 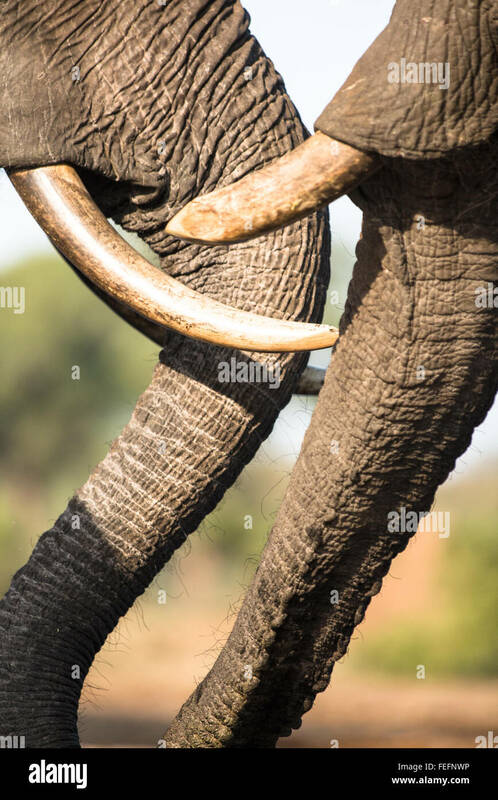 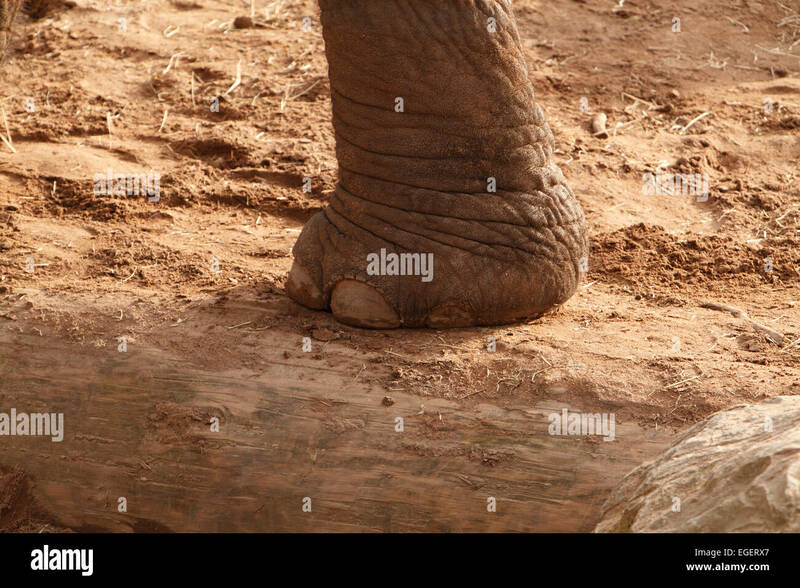 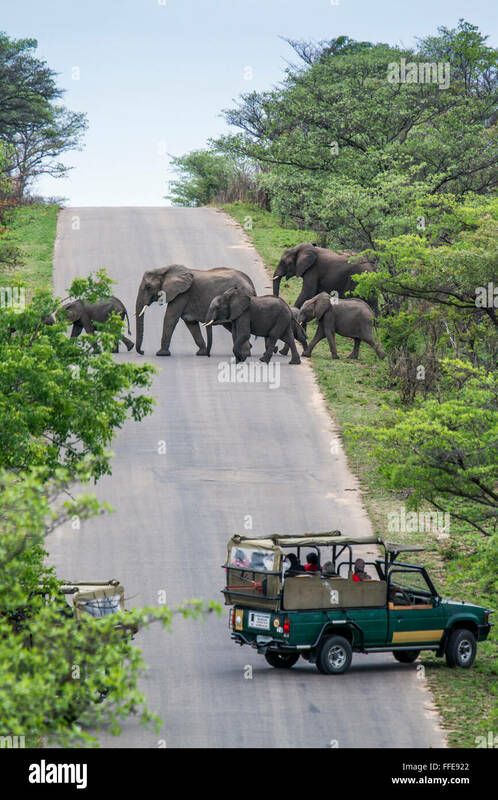 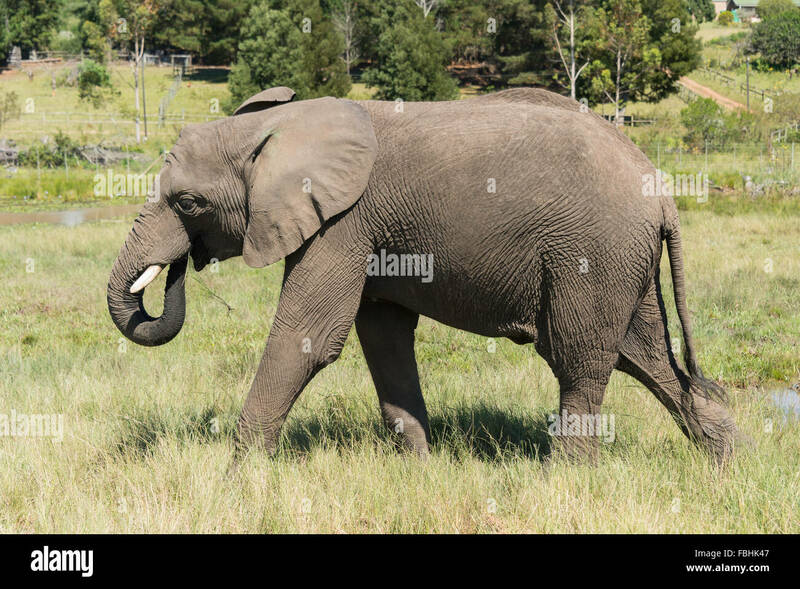 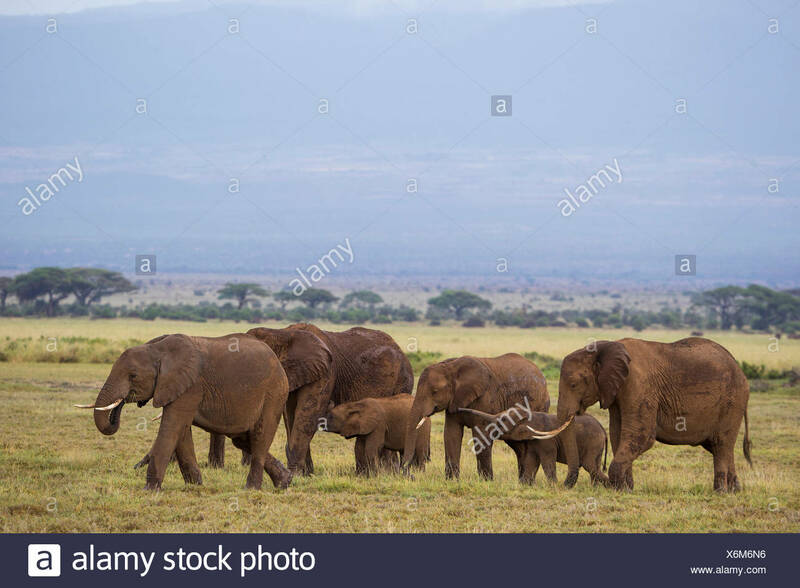 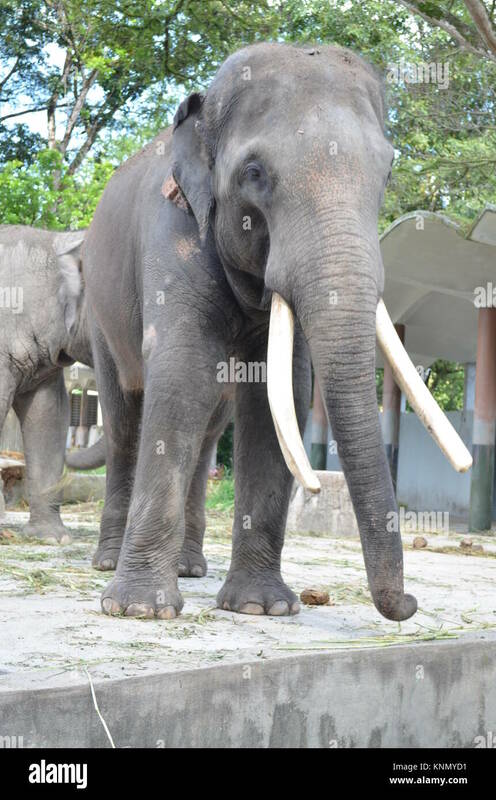 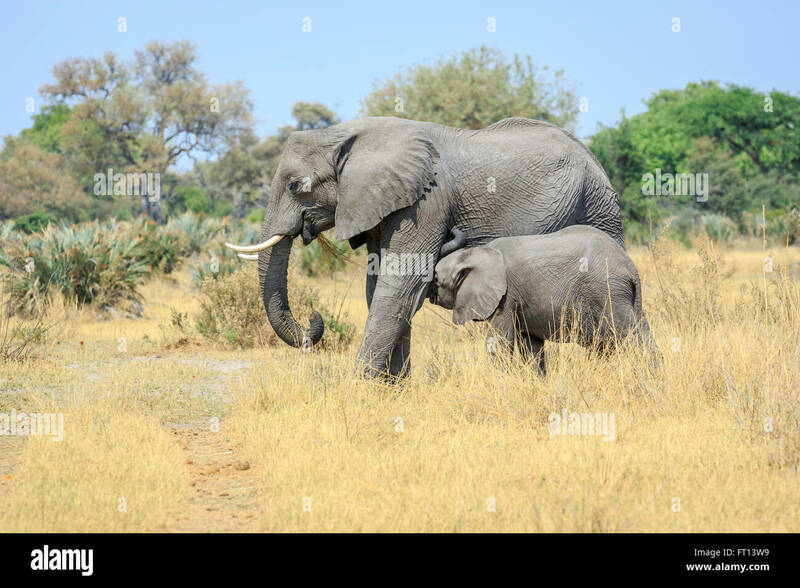 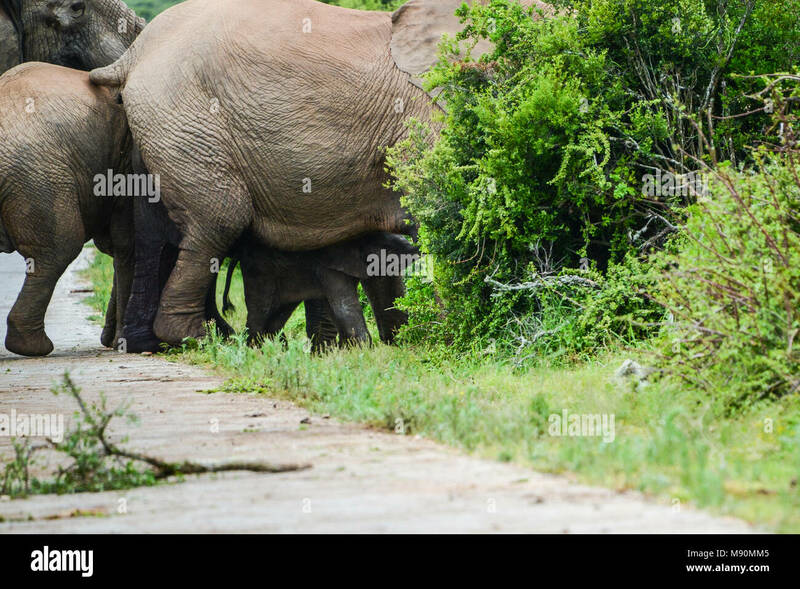 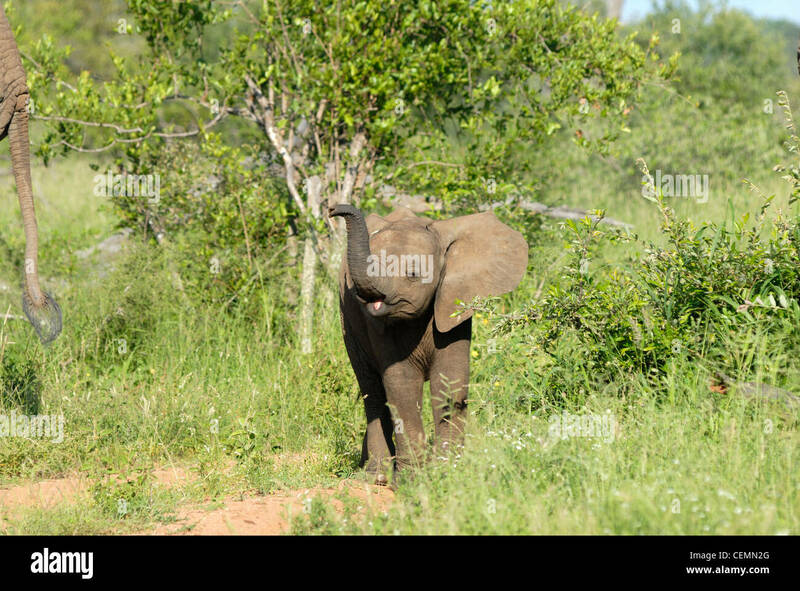 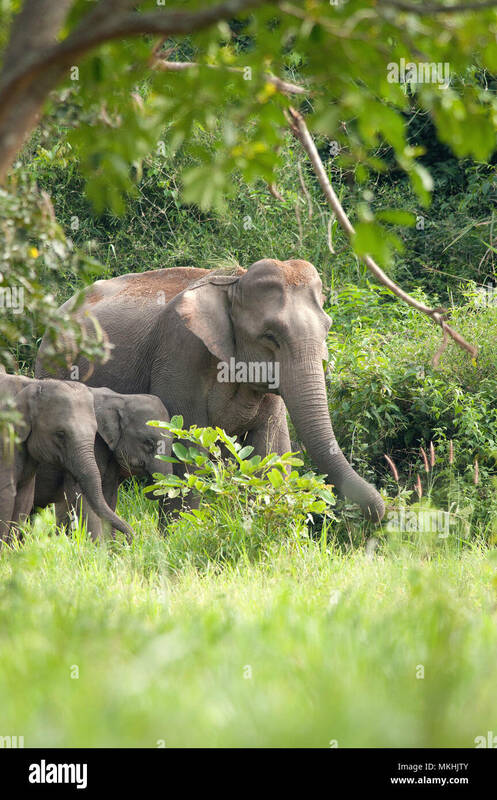 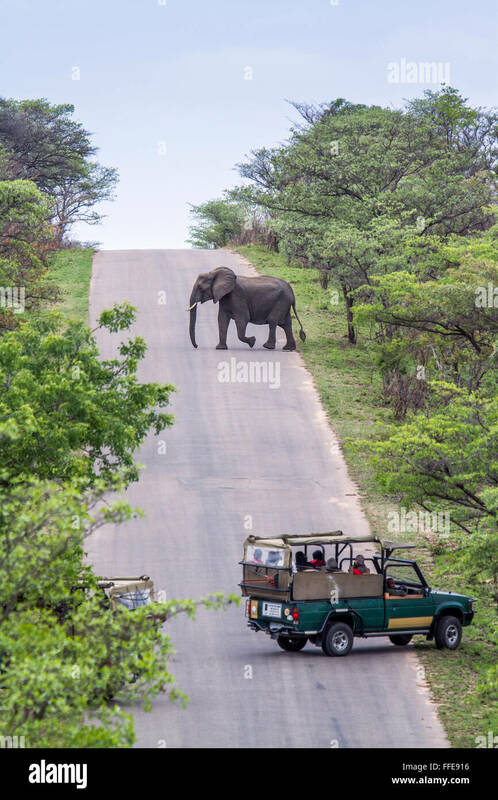 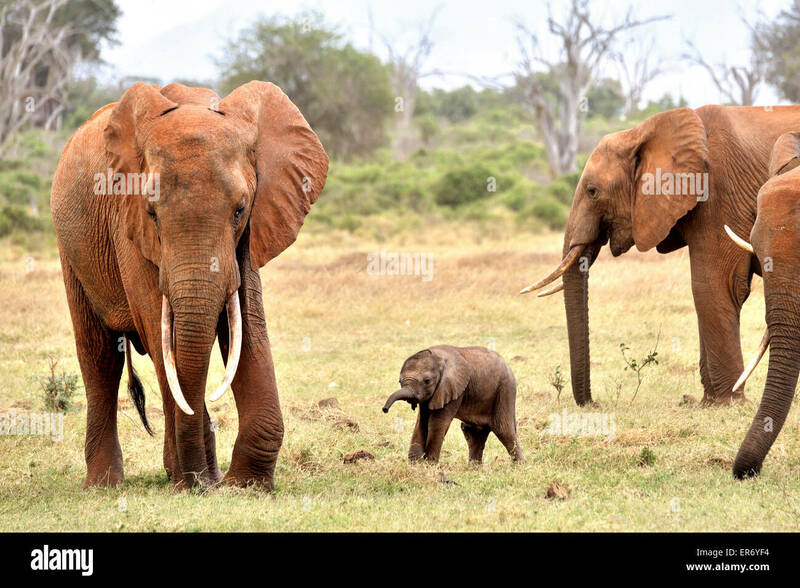 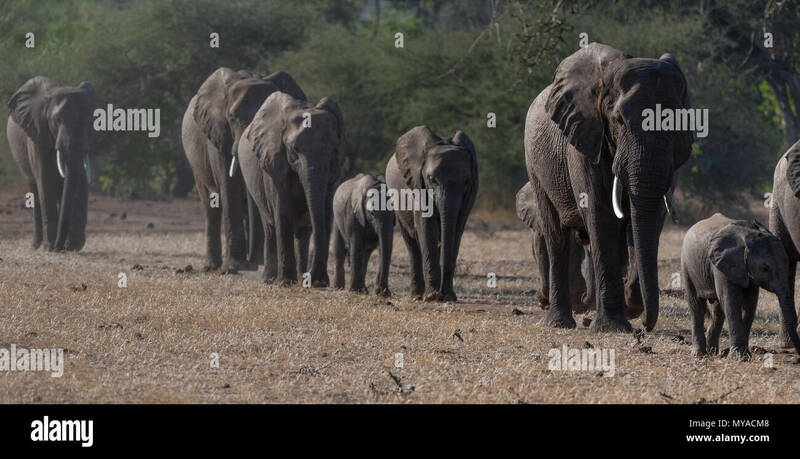 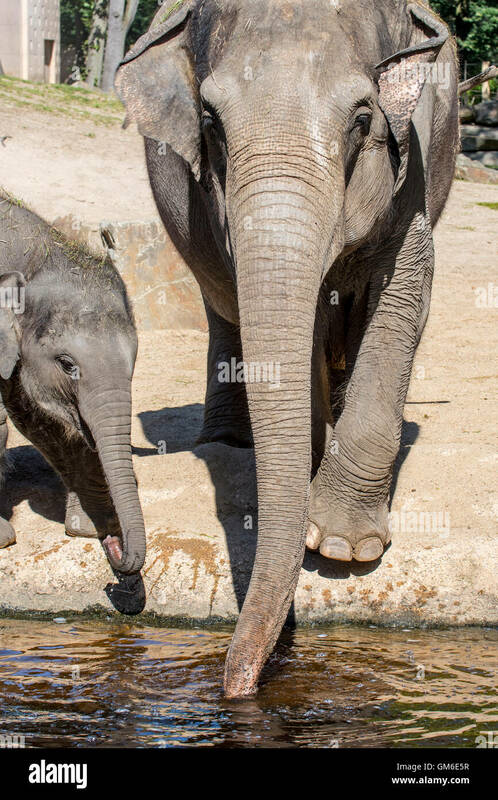 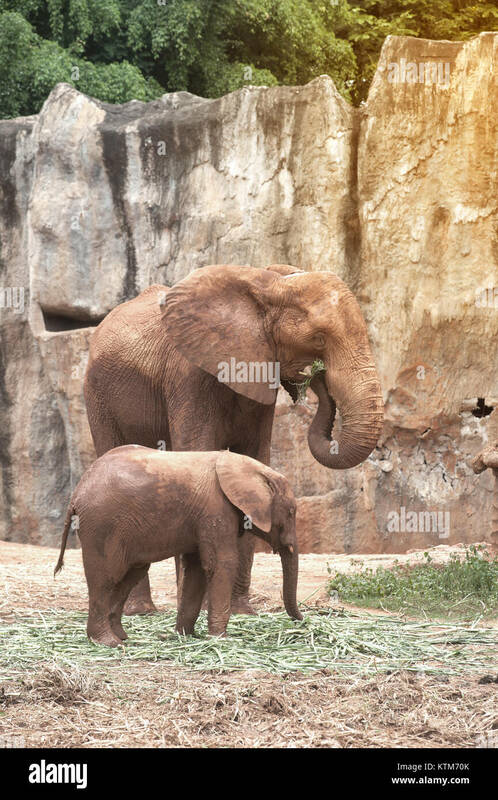 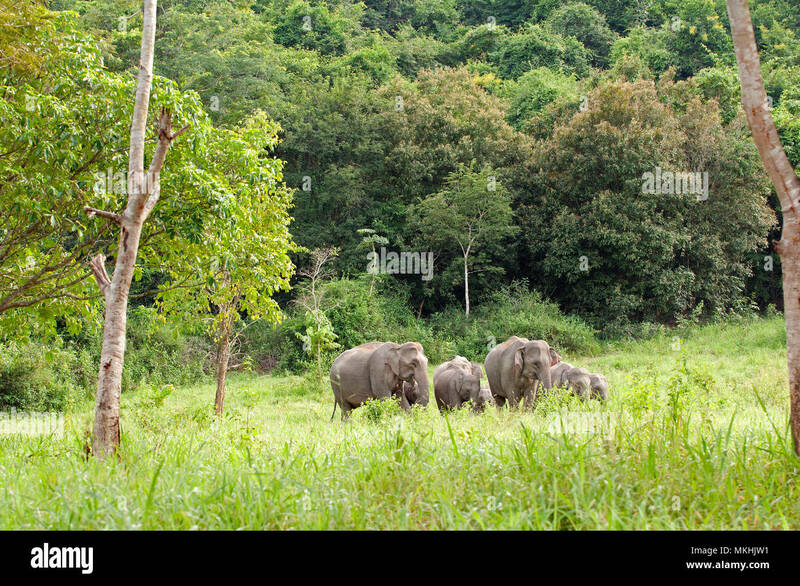 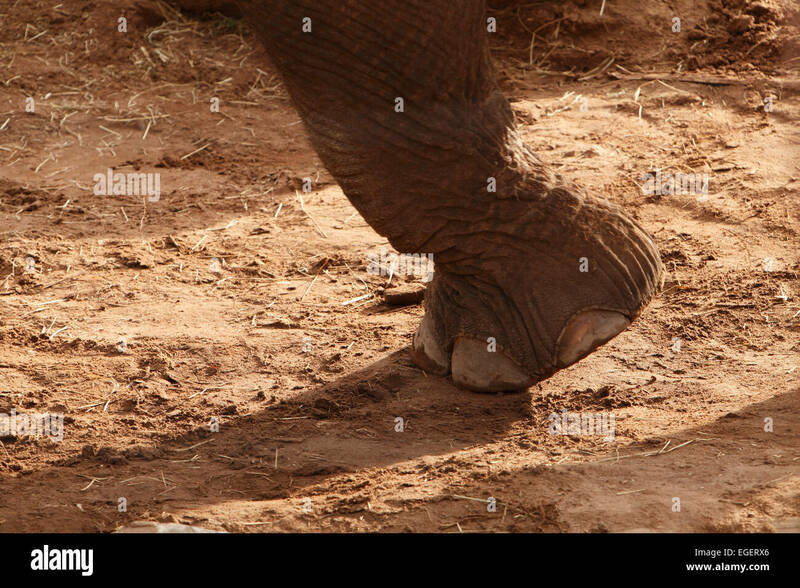 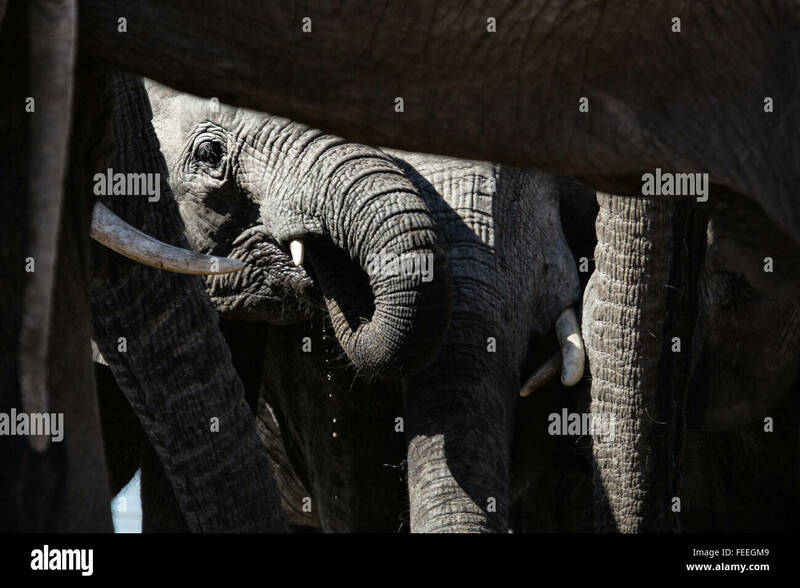 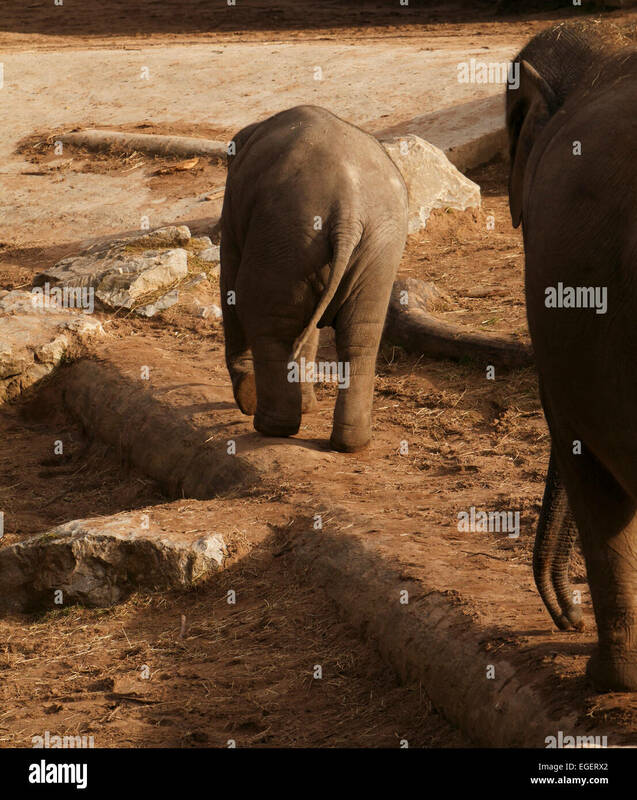 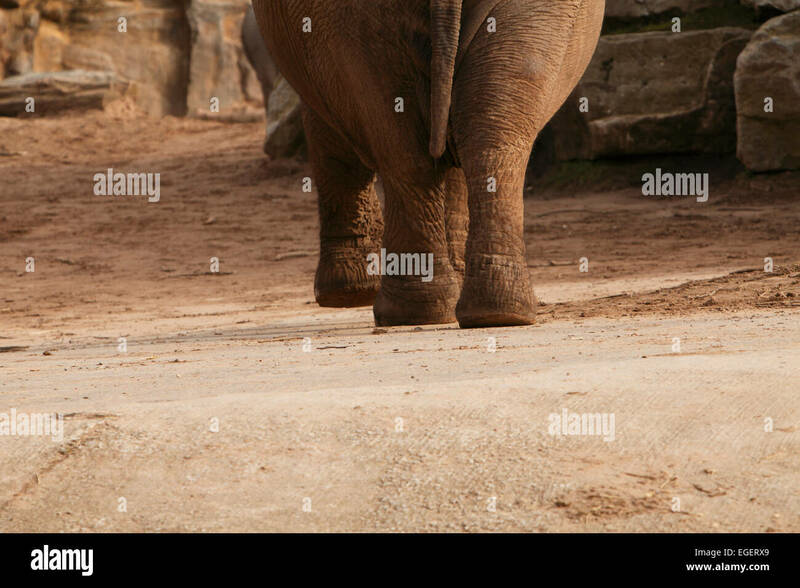 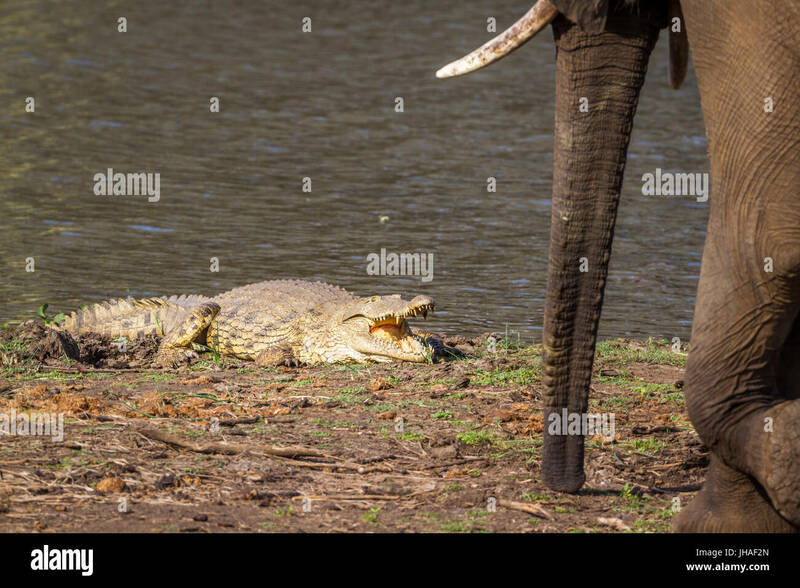 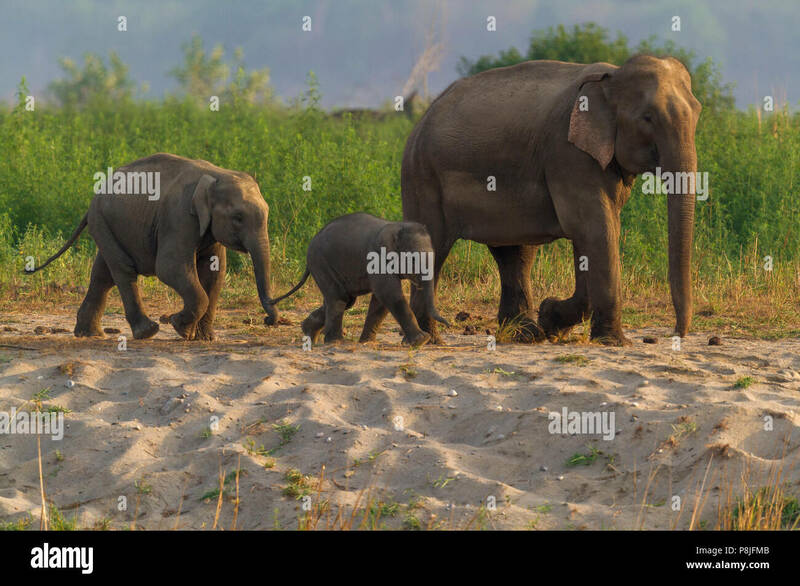 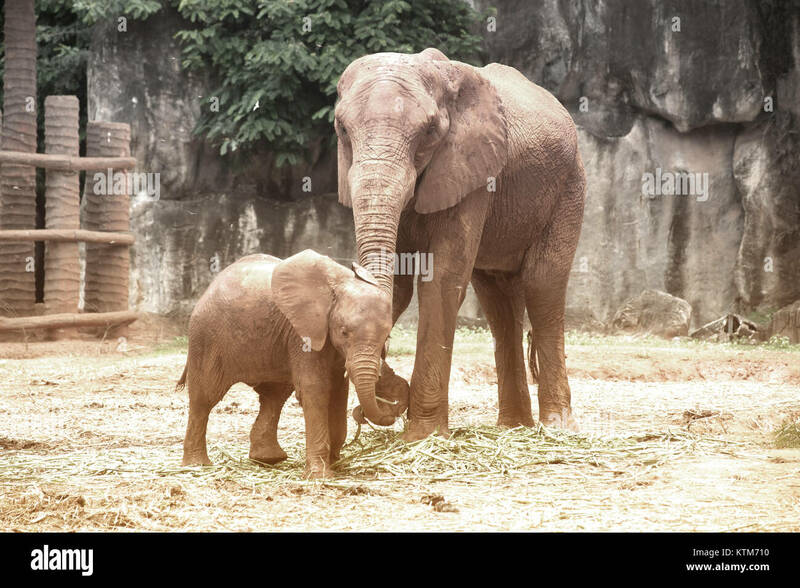 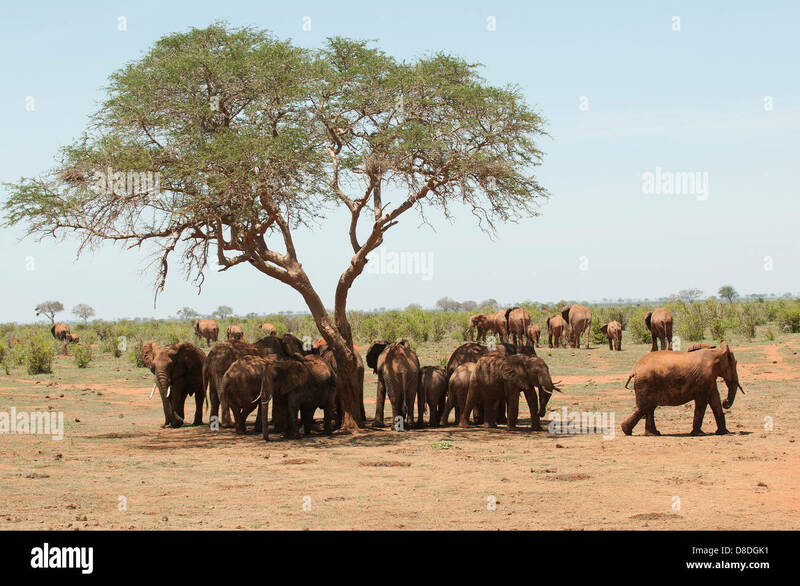 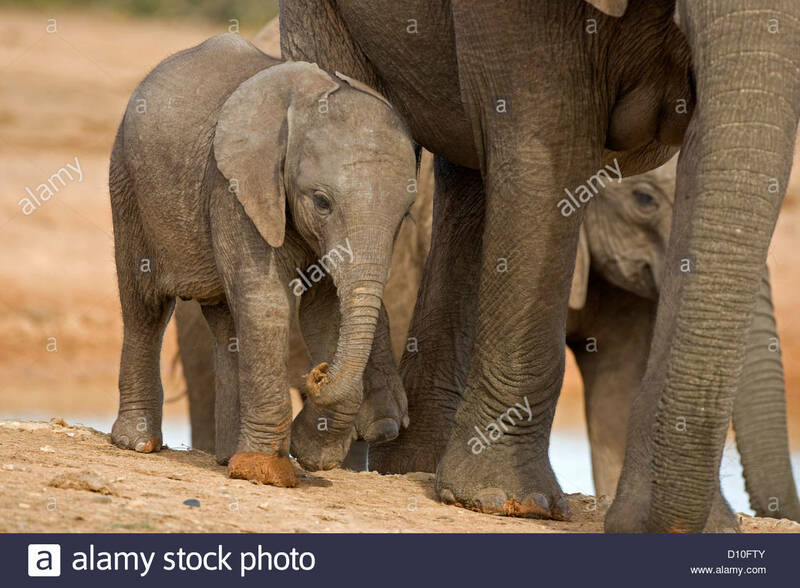 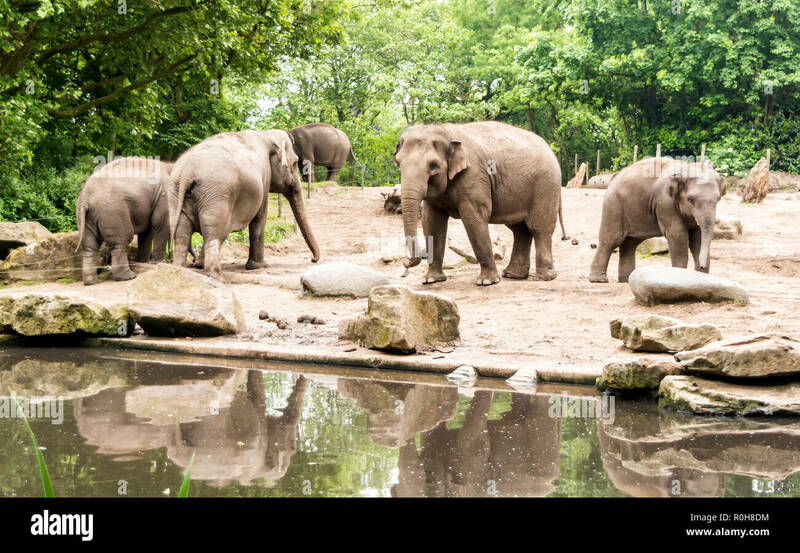 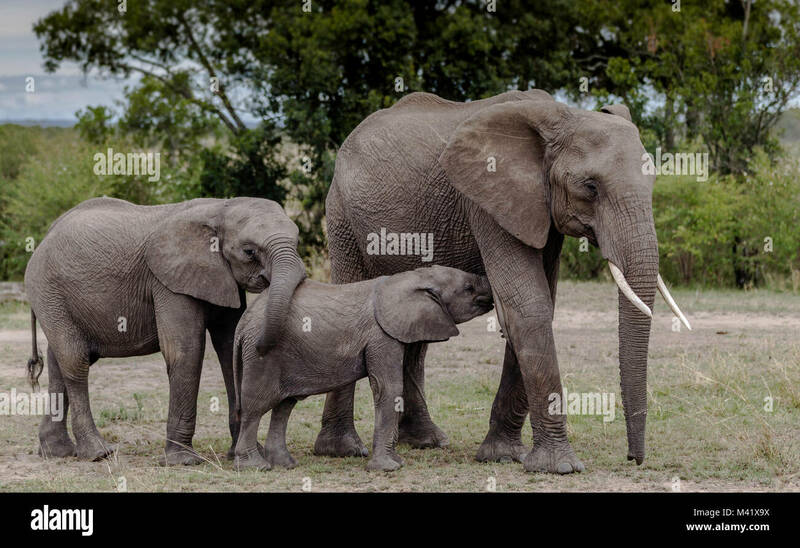 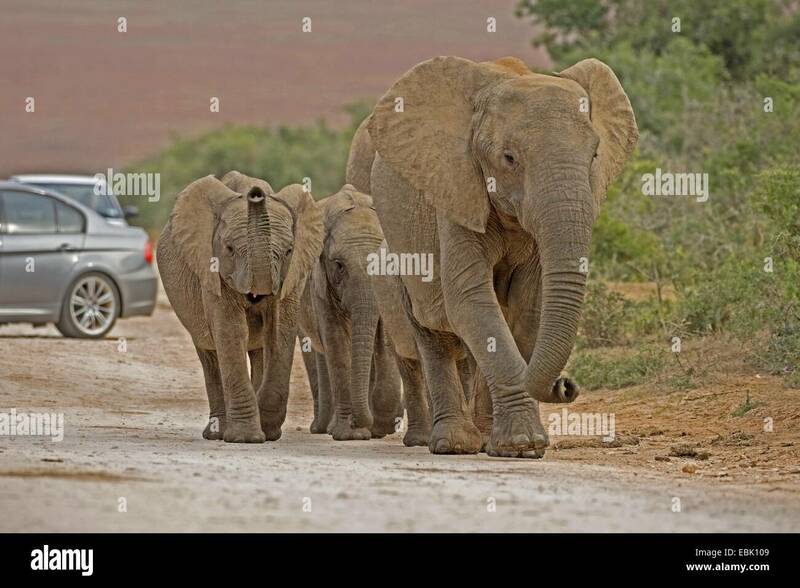 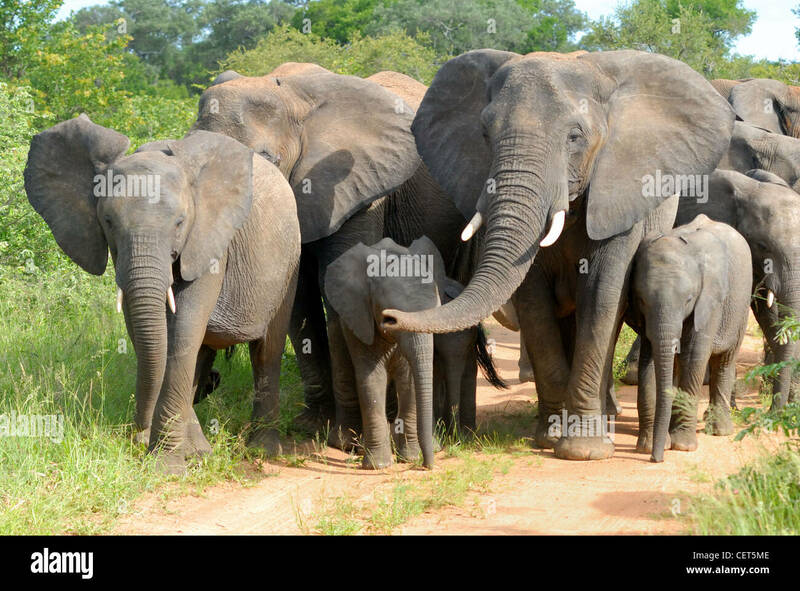 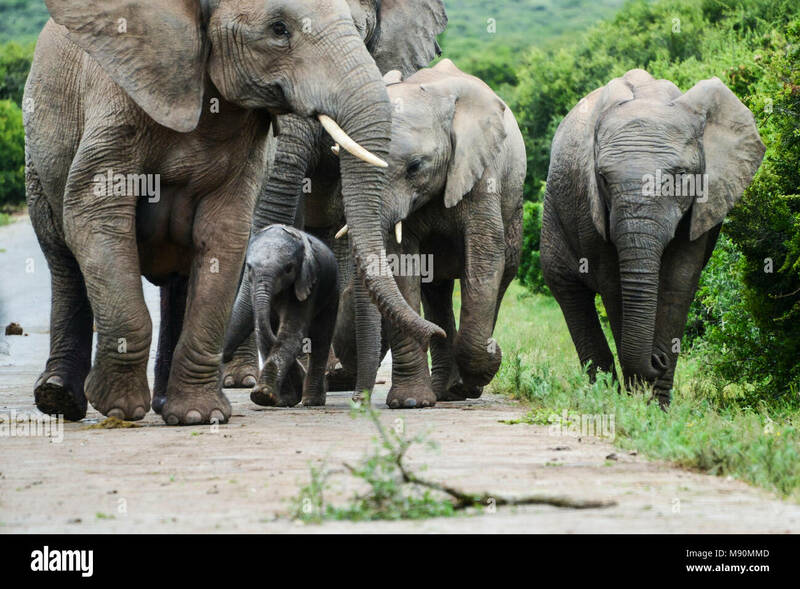 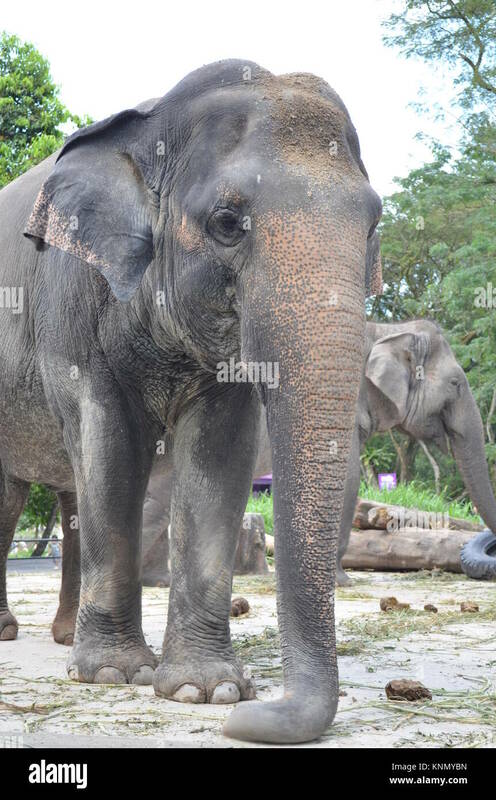 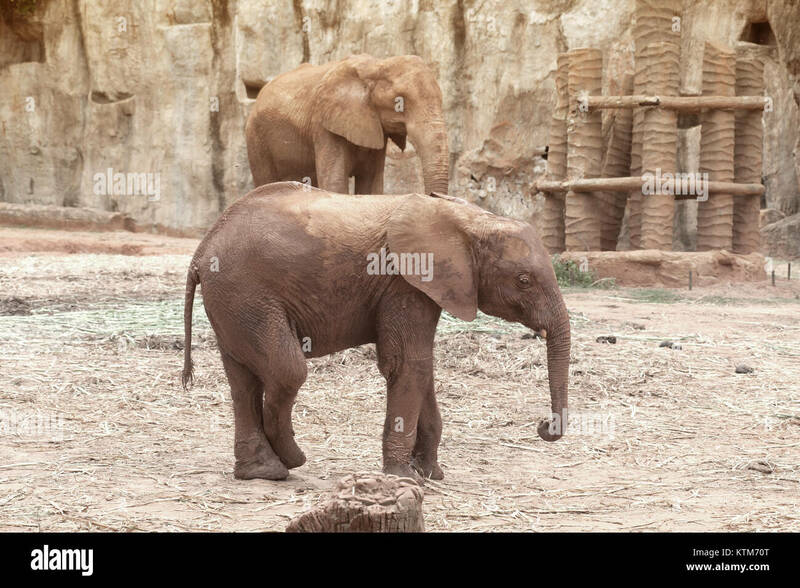 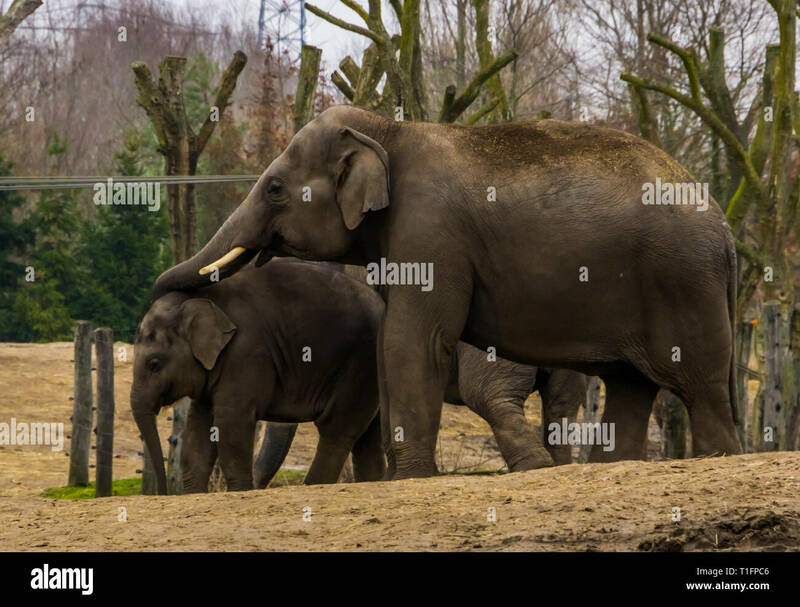 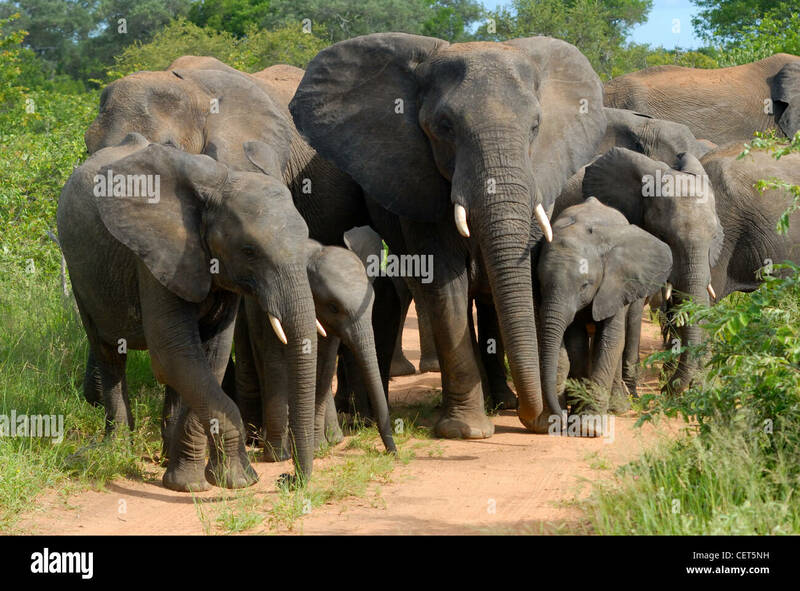 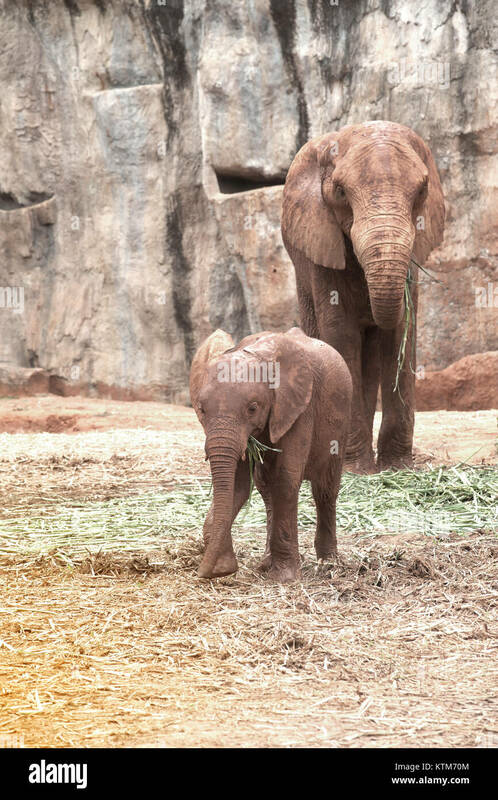 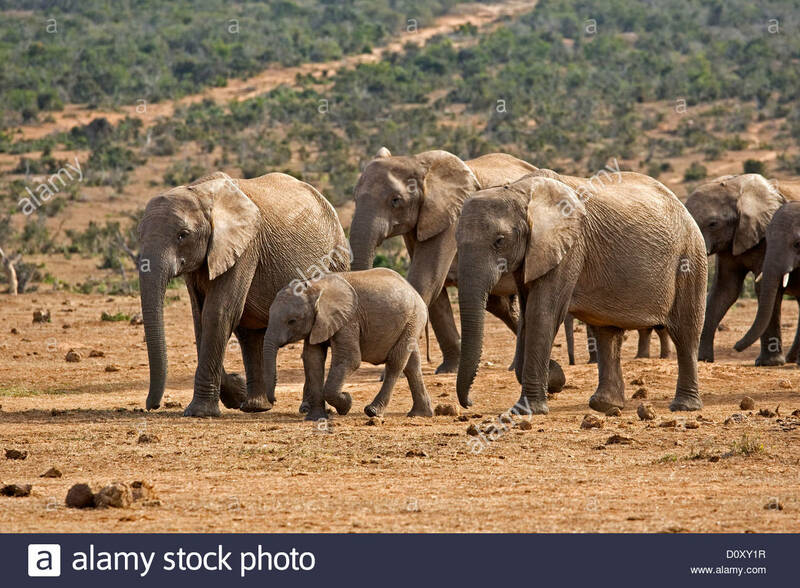 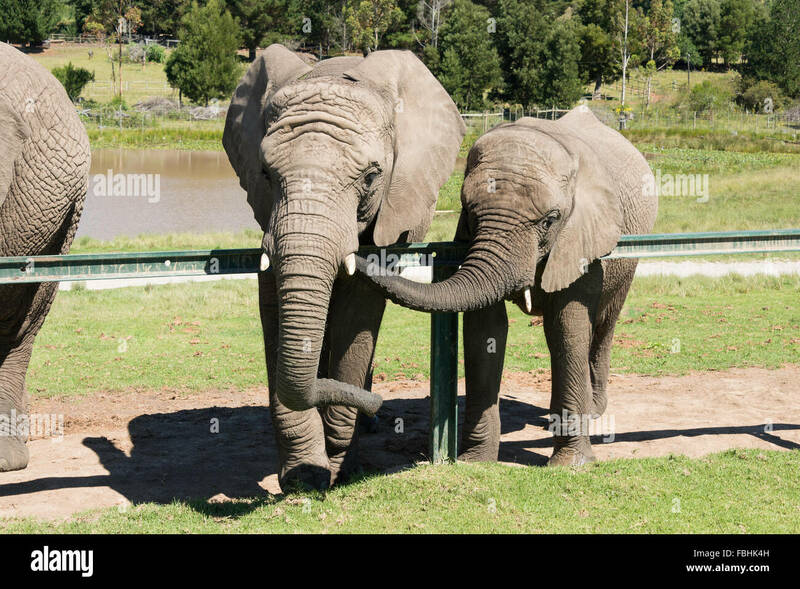 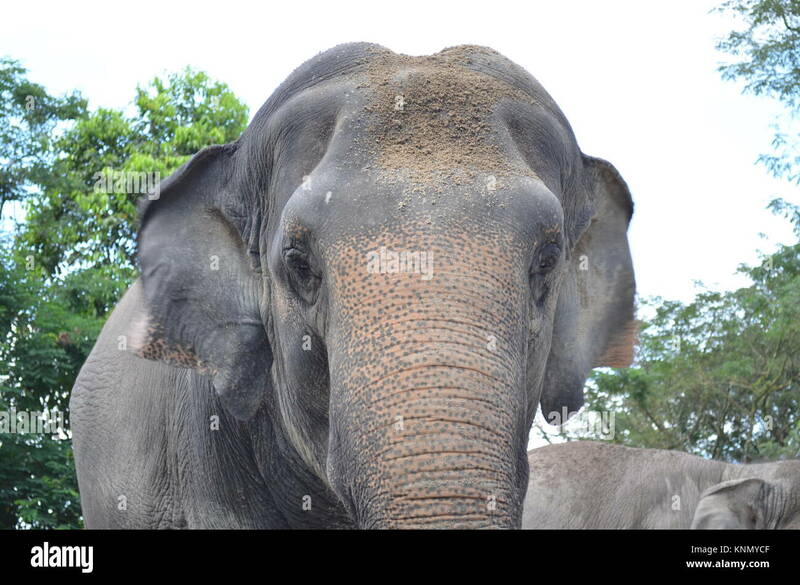 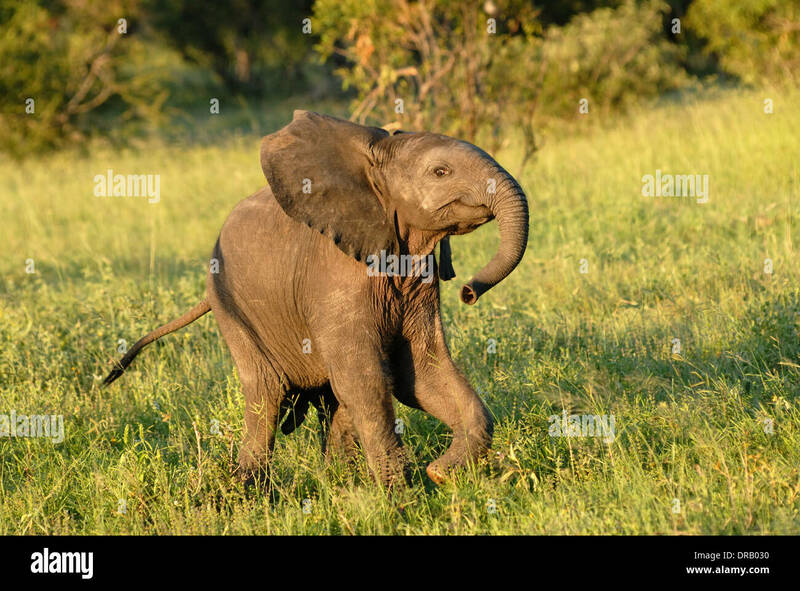 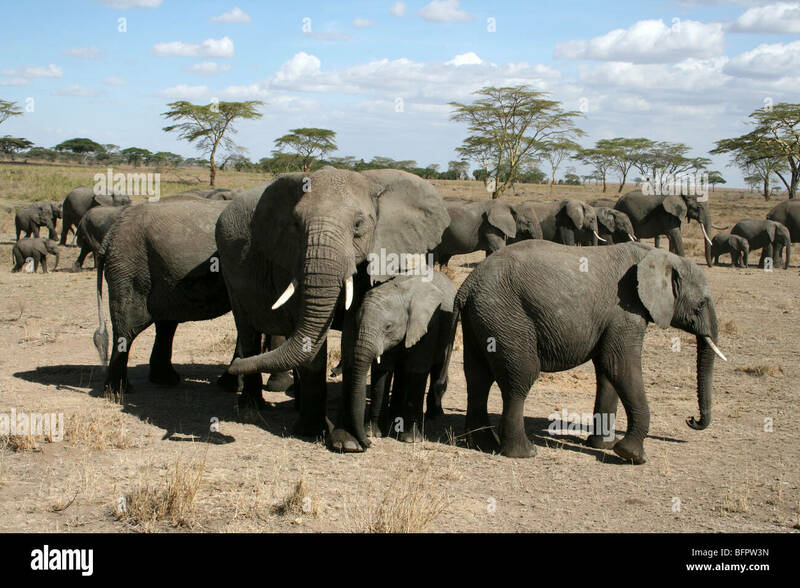 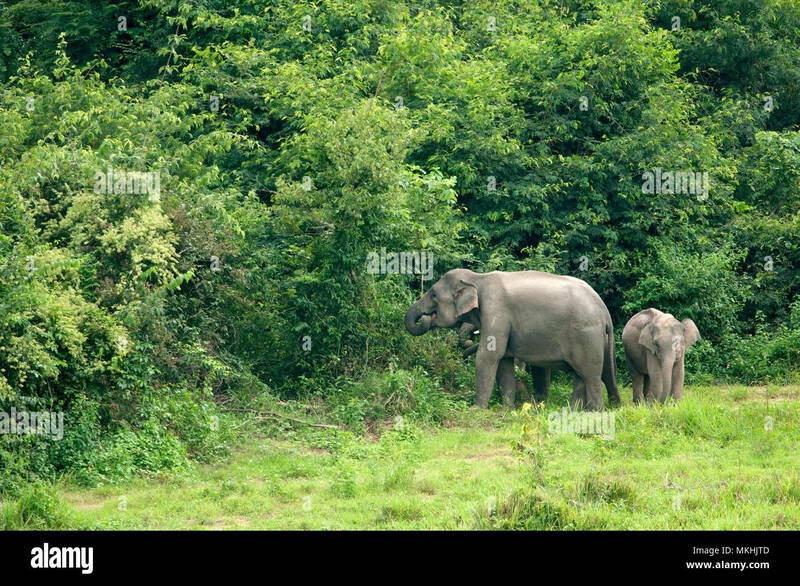 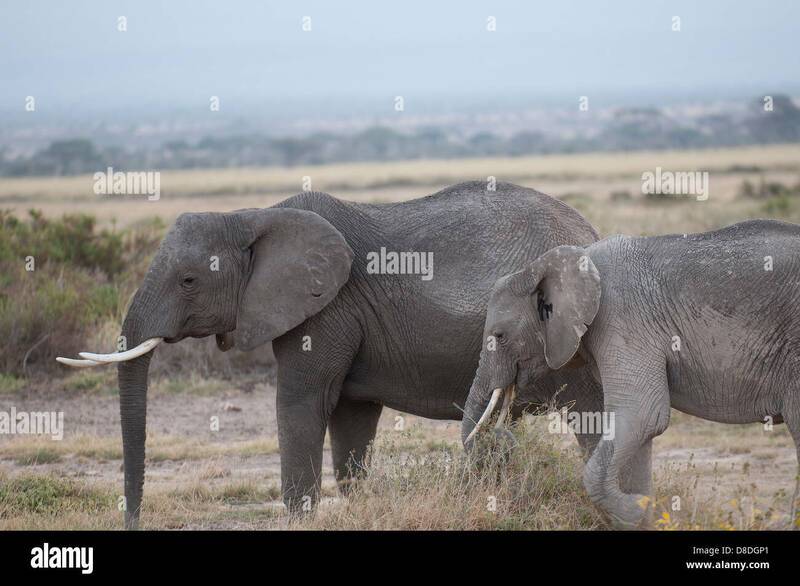 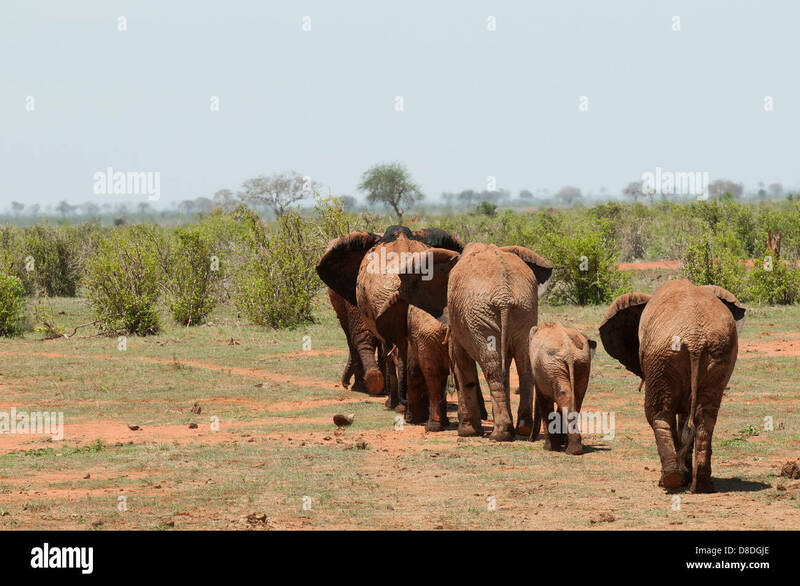 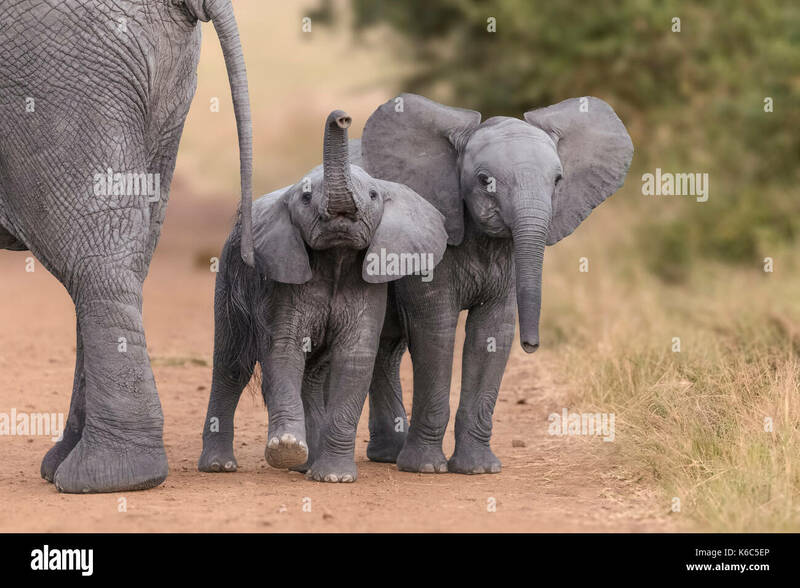 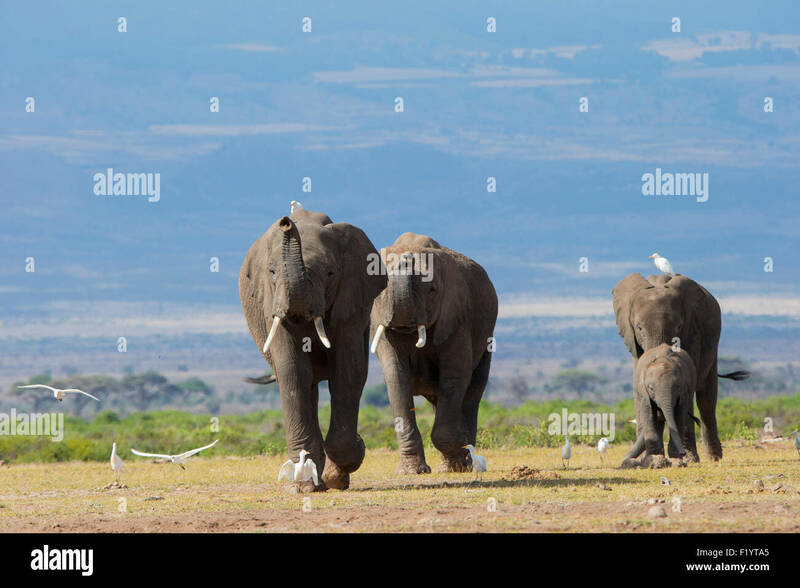 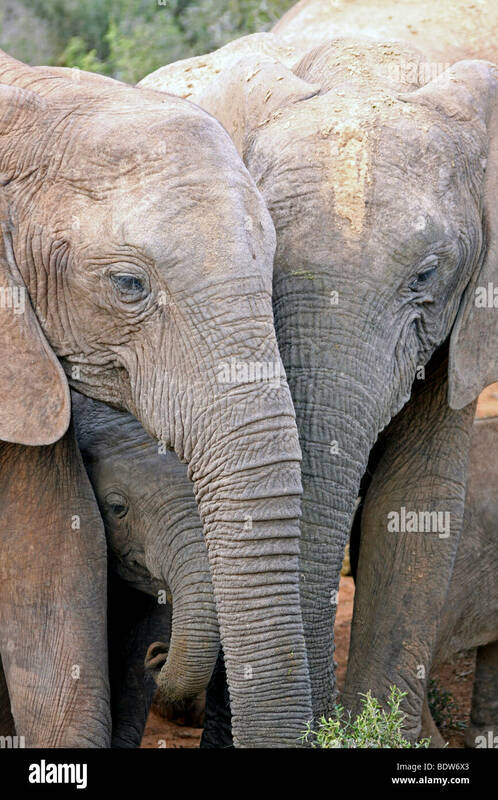 Elephant (Loxodonta africana). 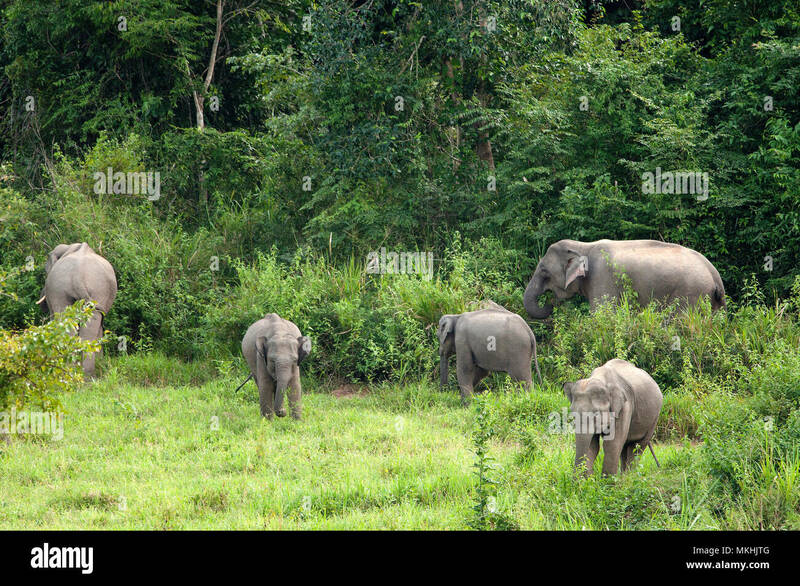 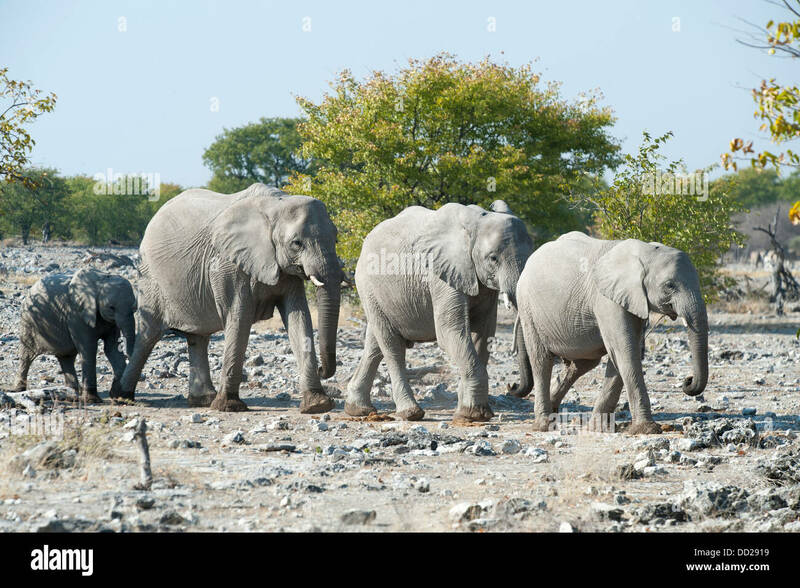 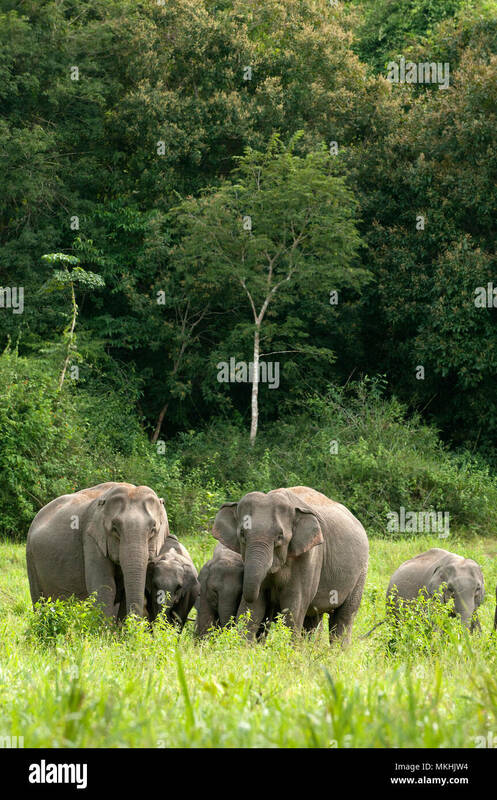 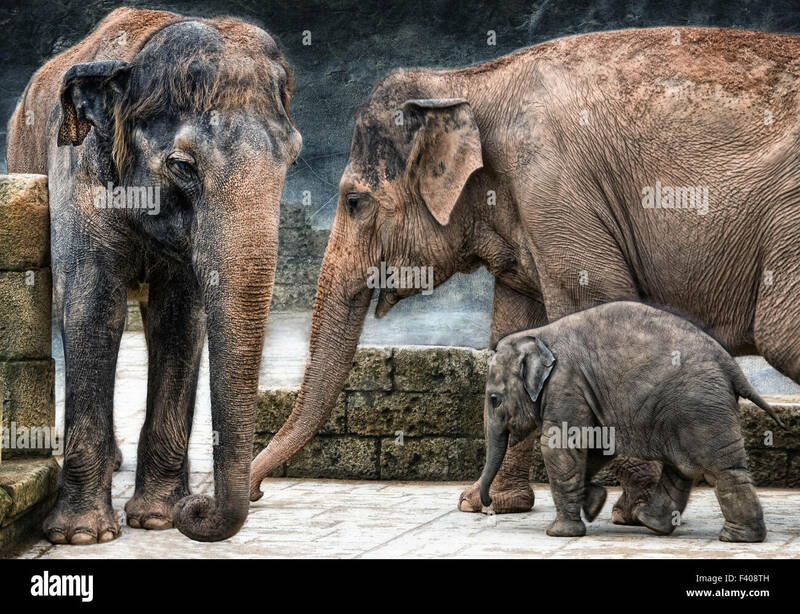 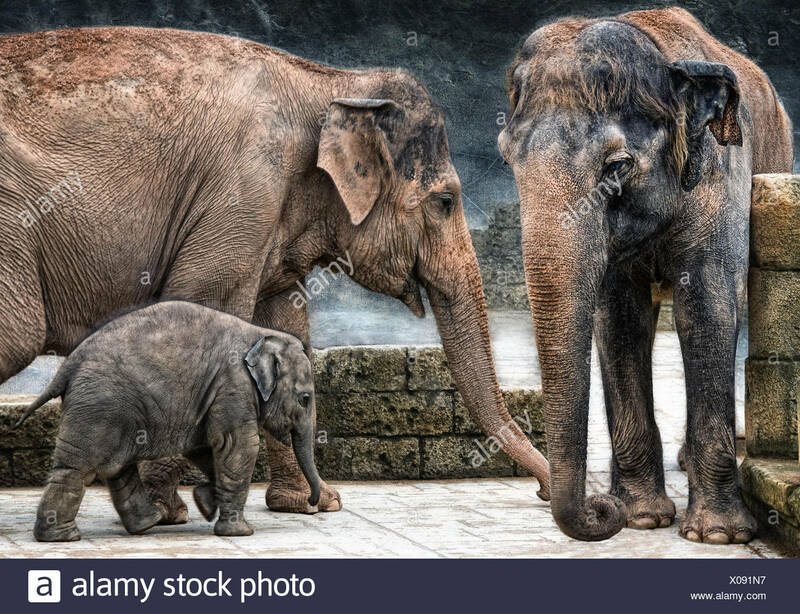 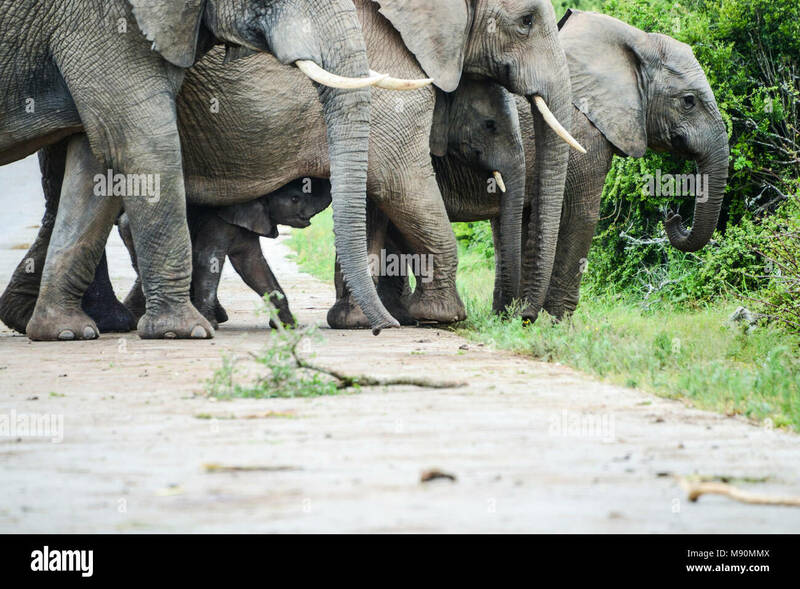 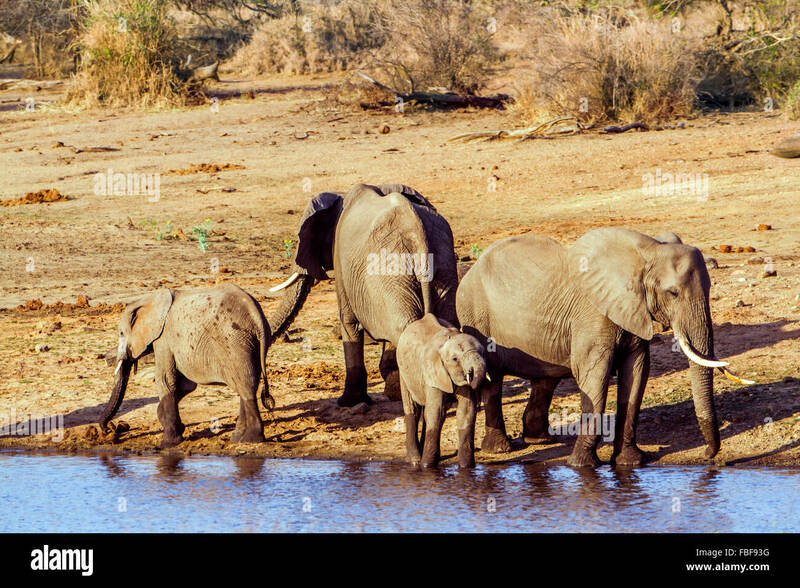 Family group browsing and grazing. 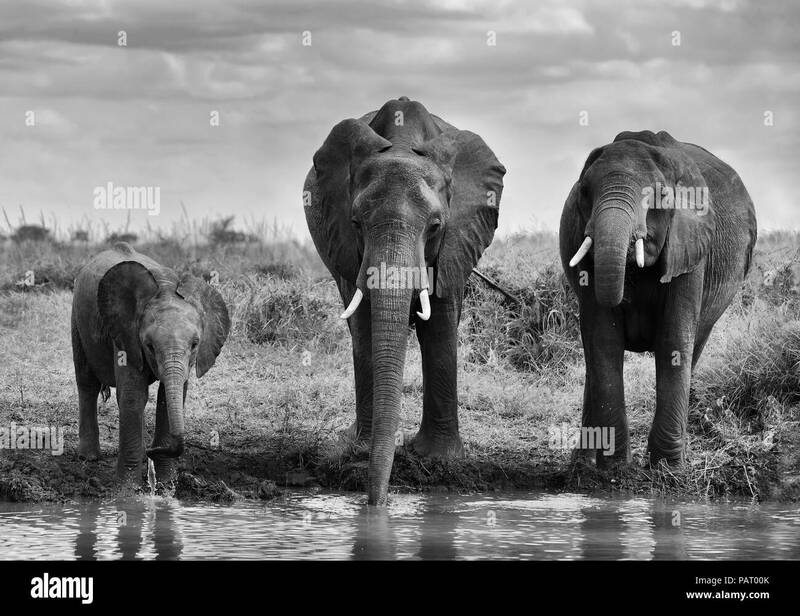 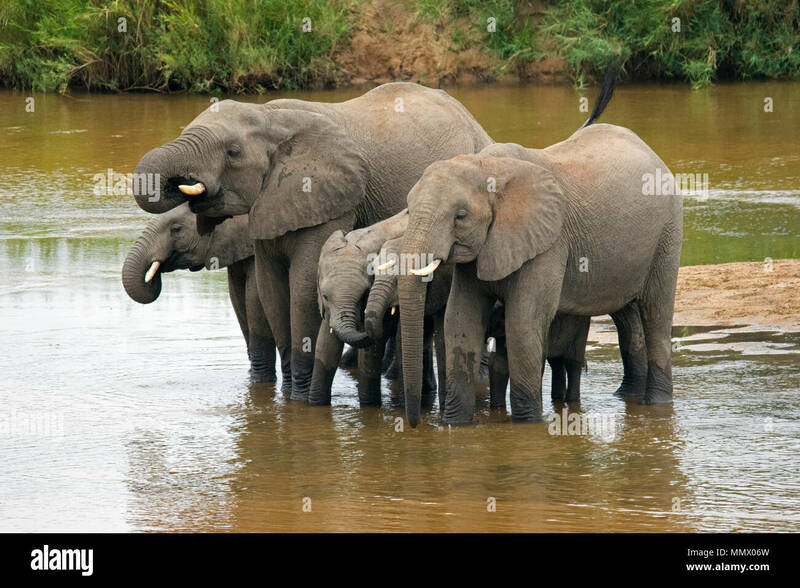 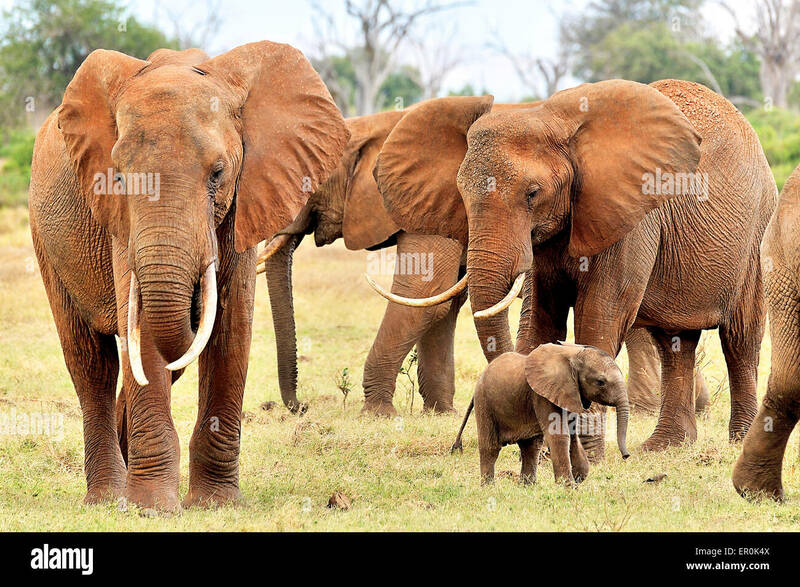 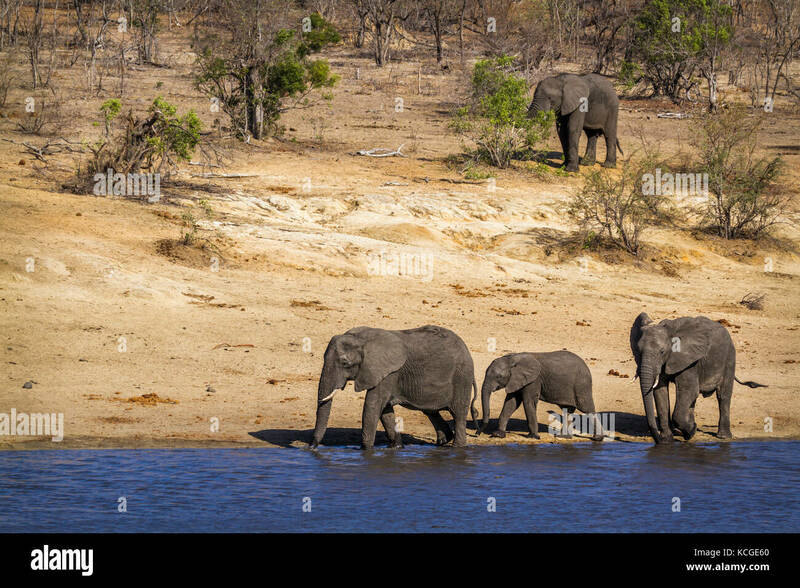 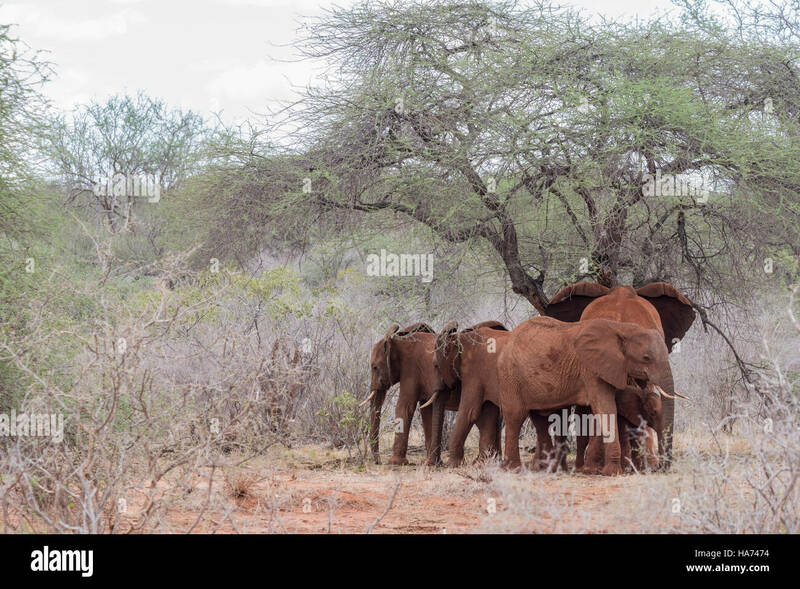 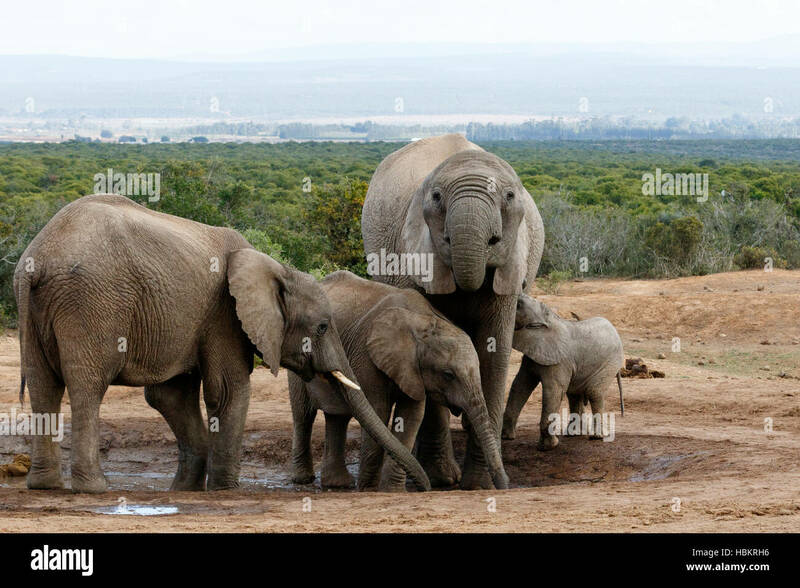 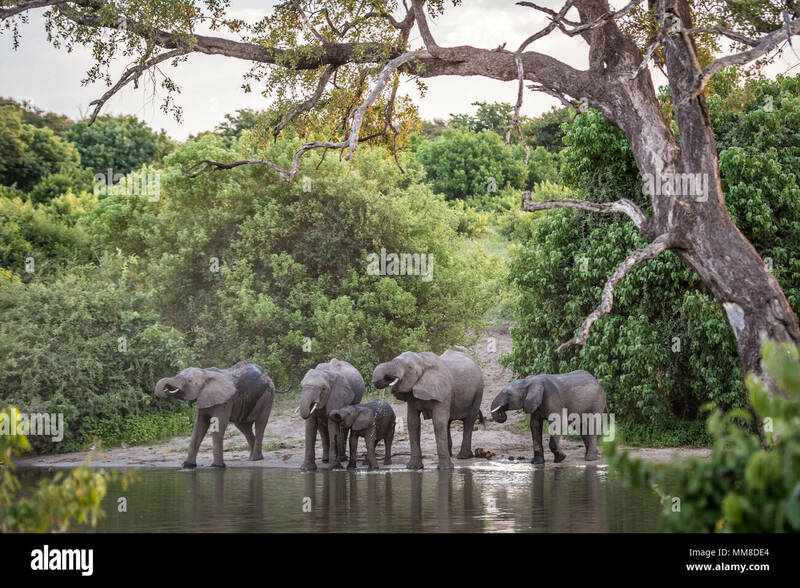 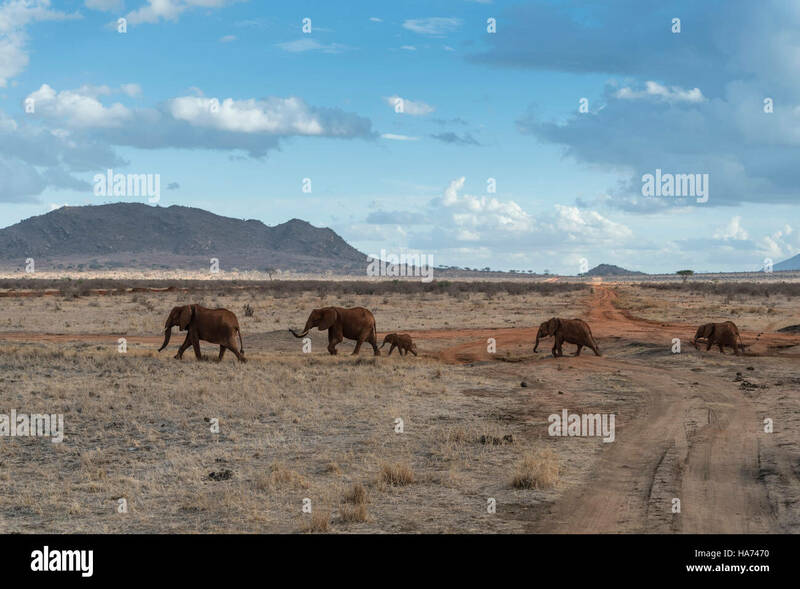 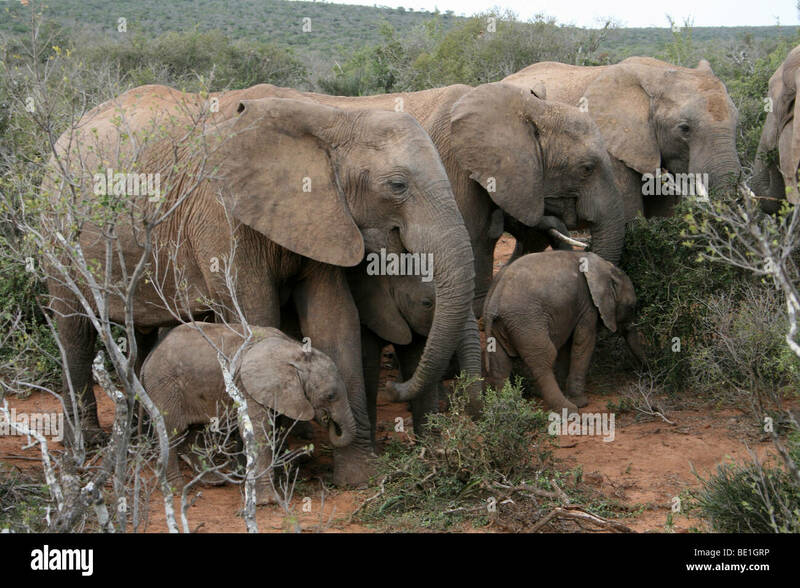 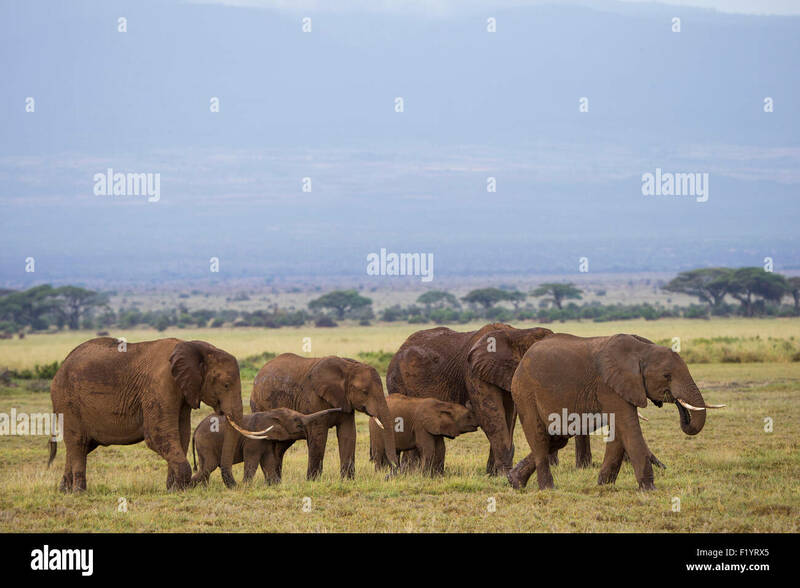 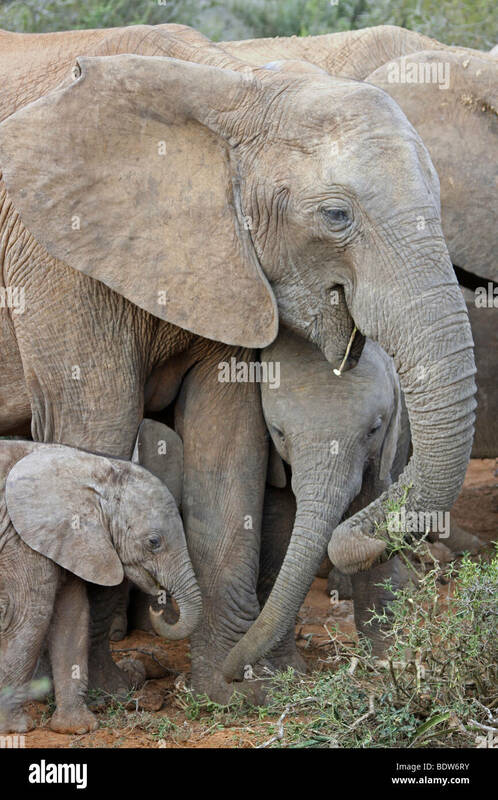 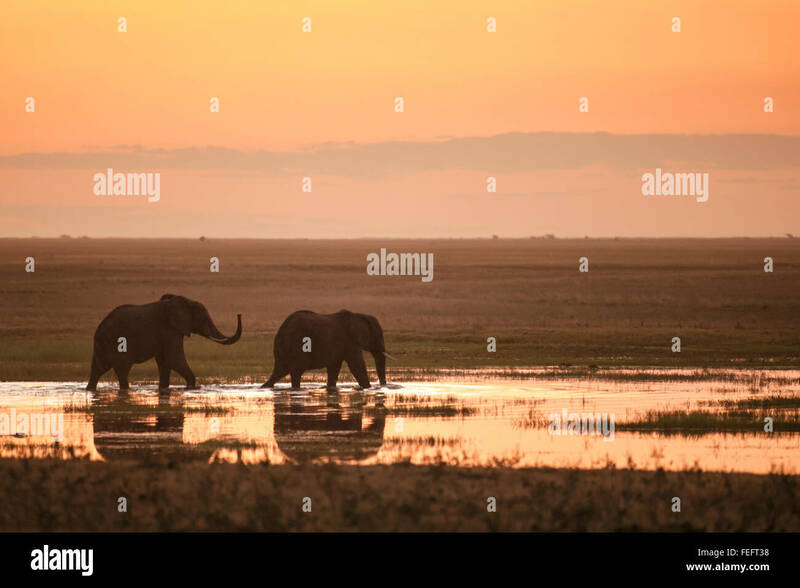 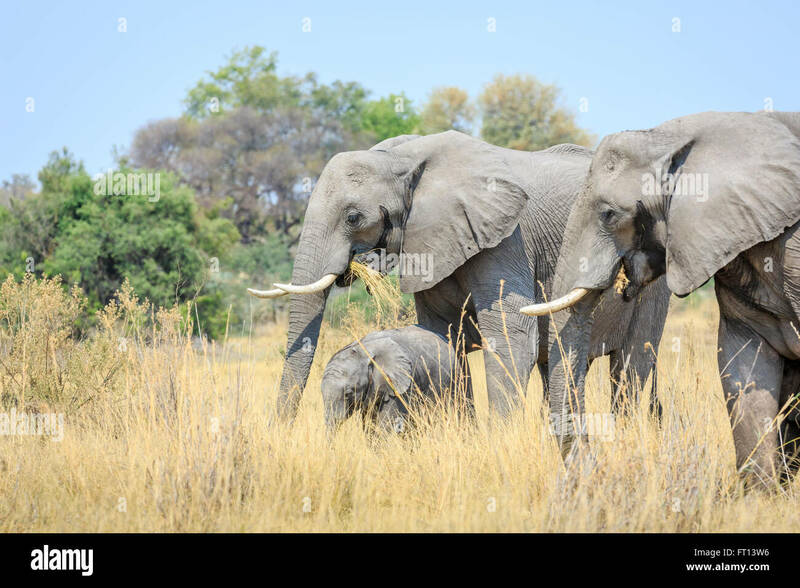 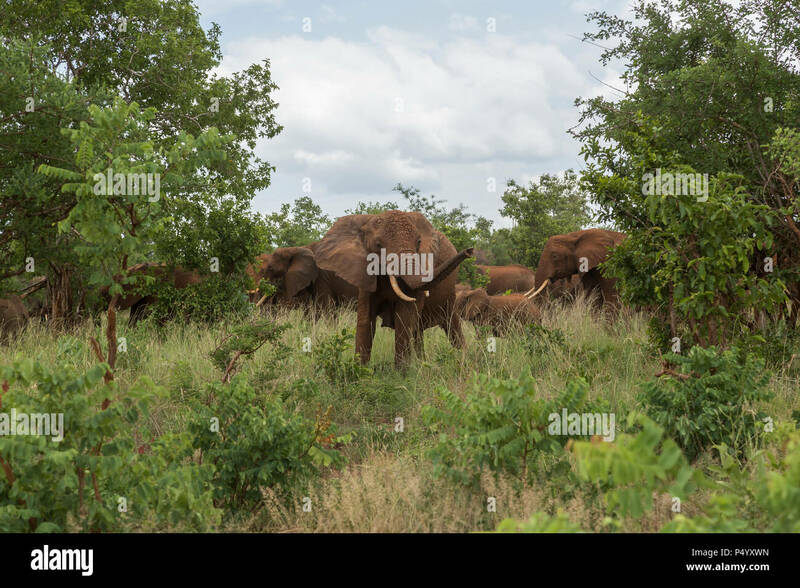 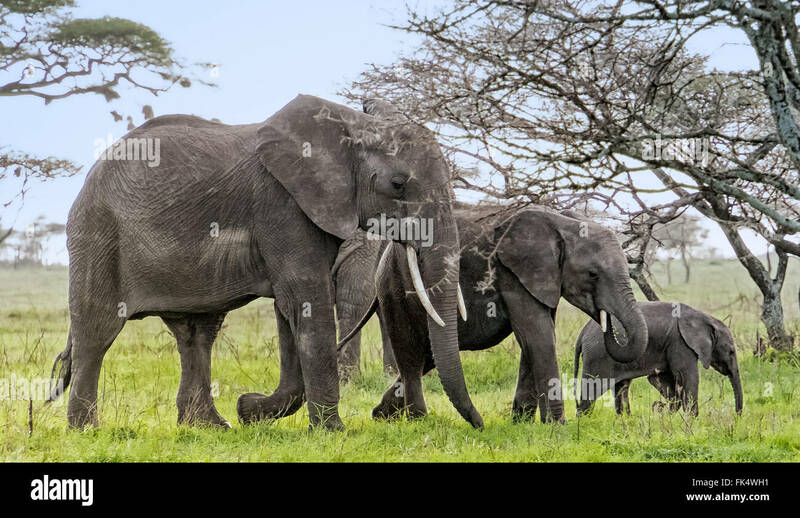 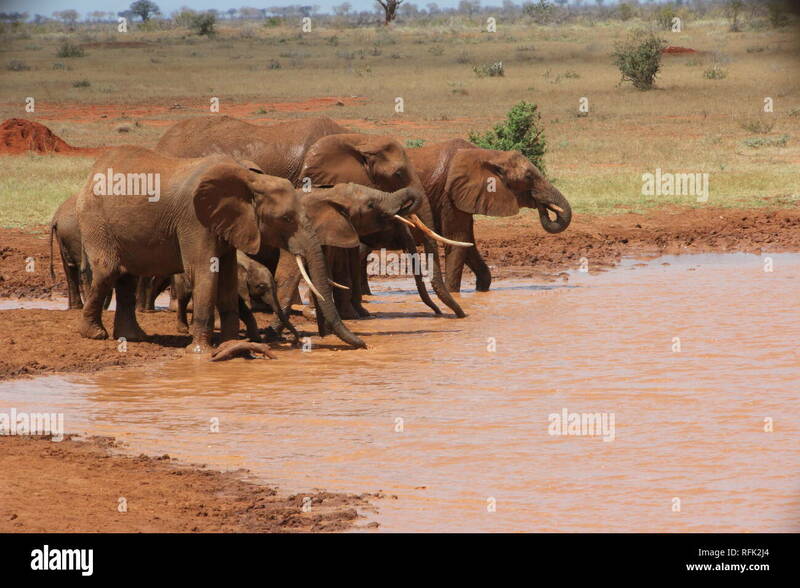 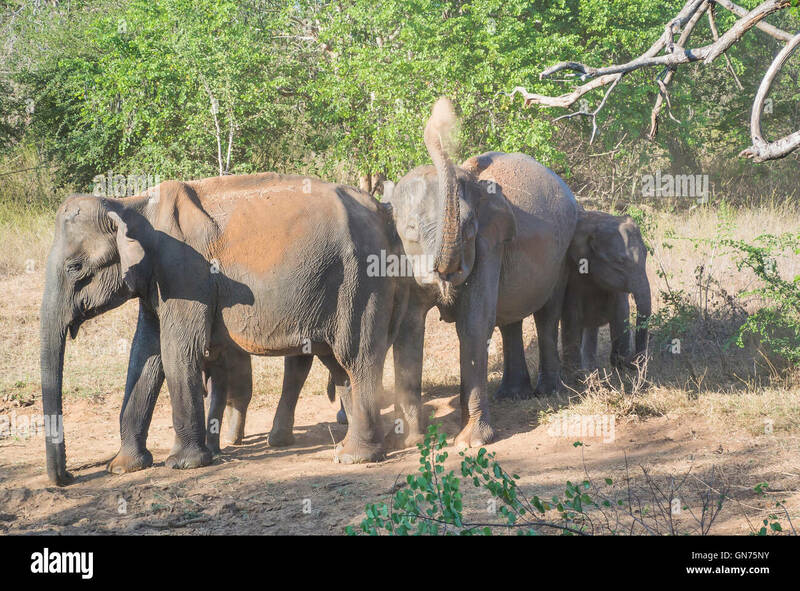 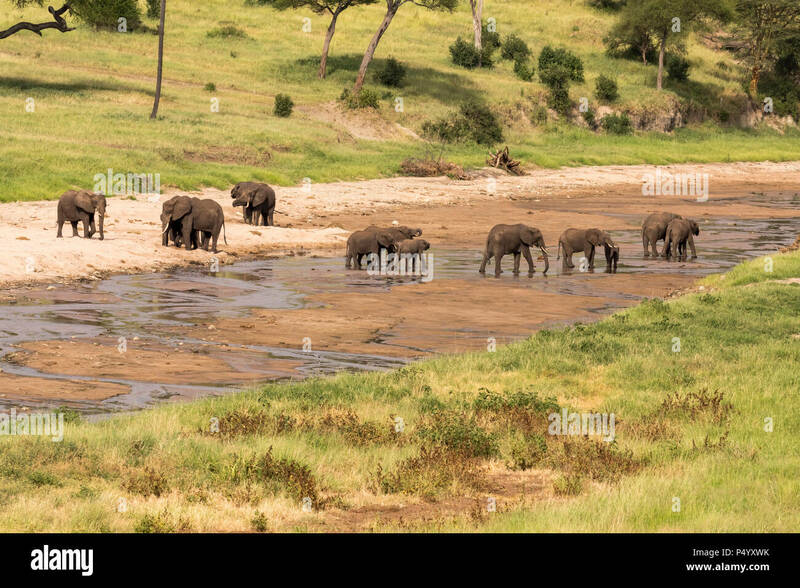 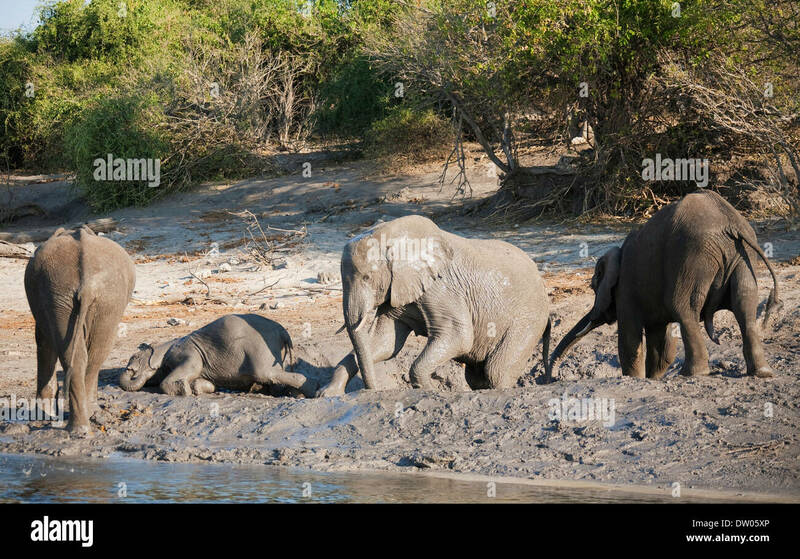 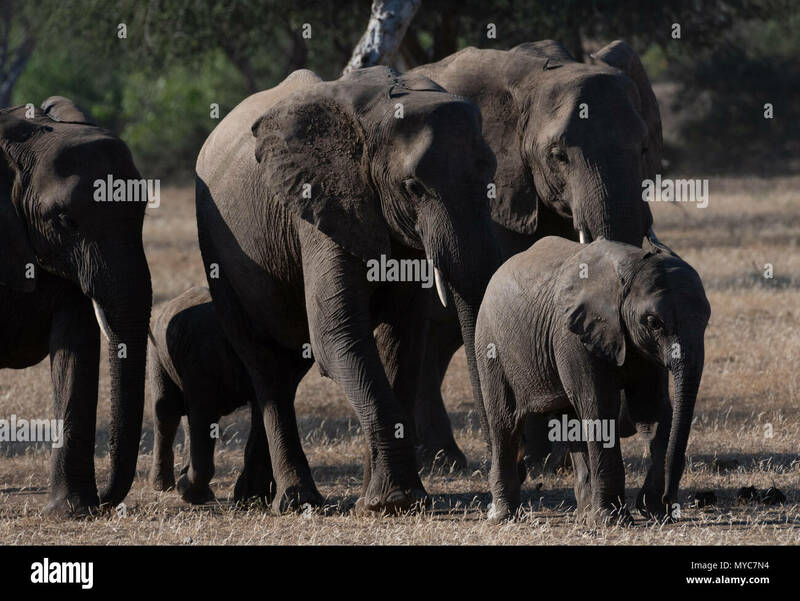 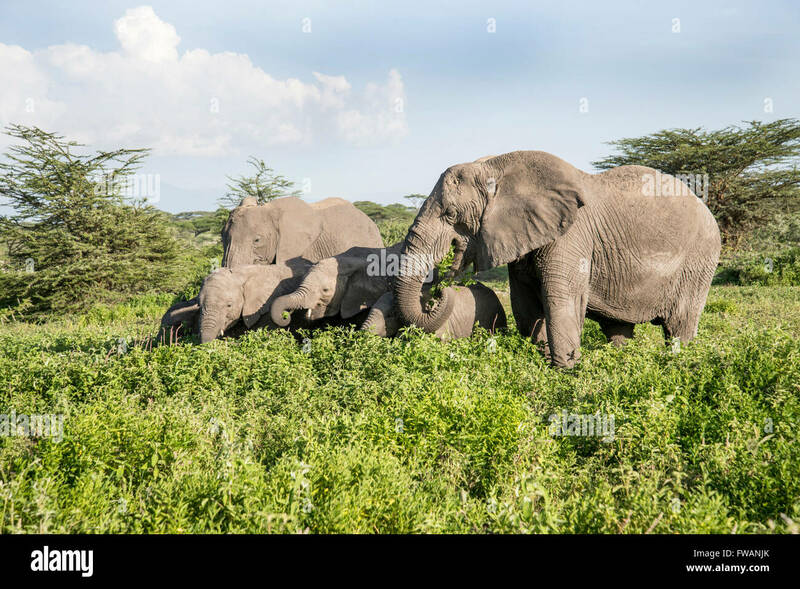 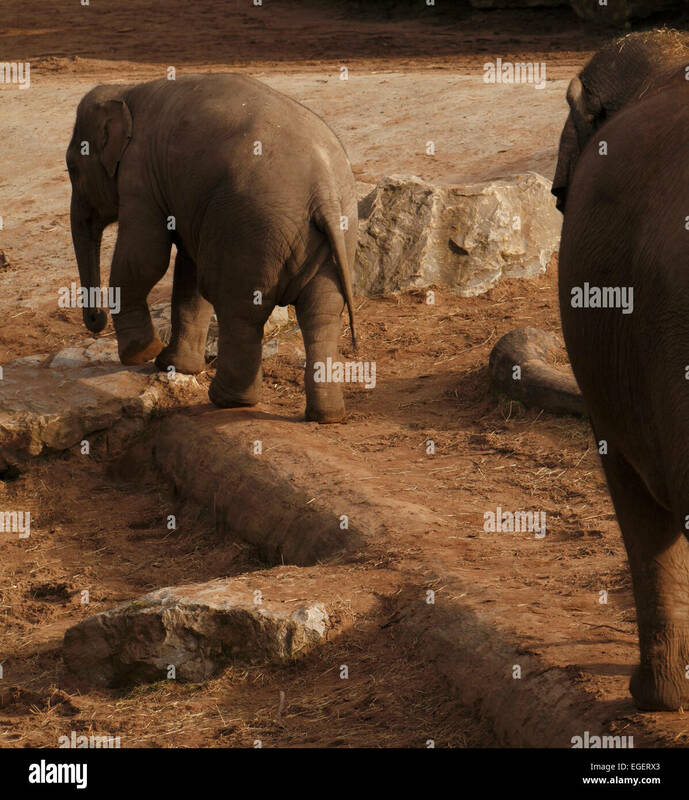 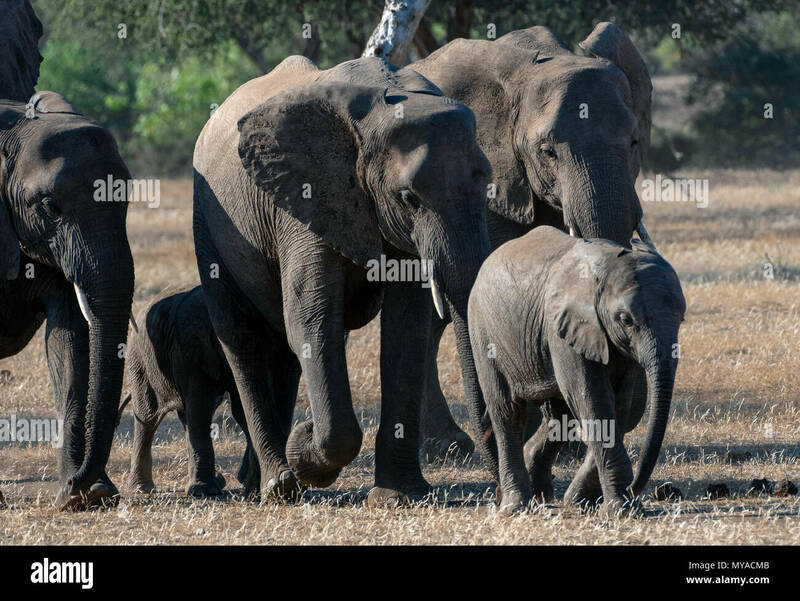 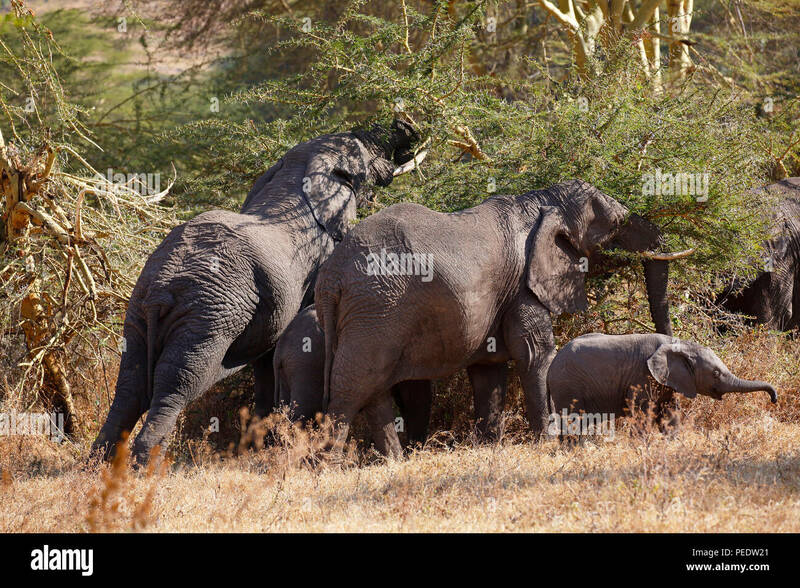 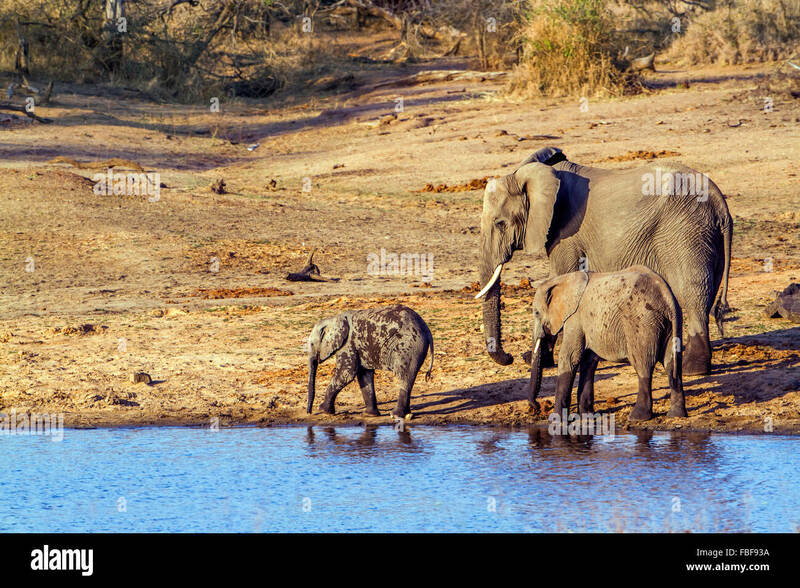 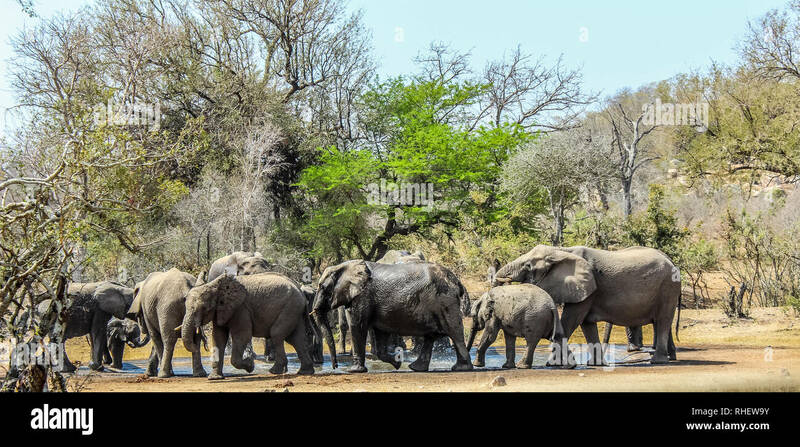 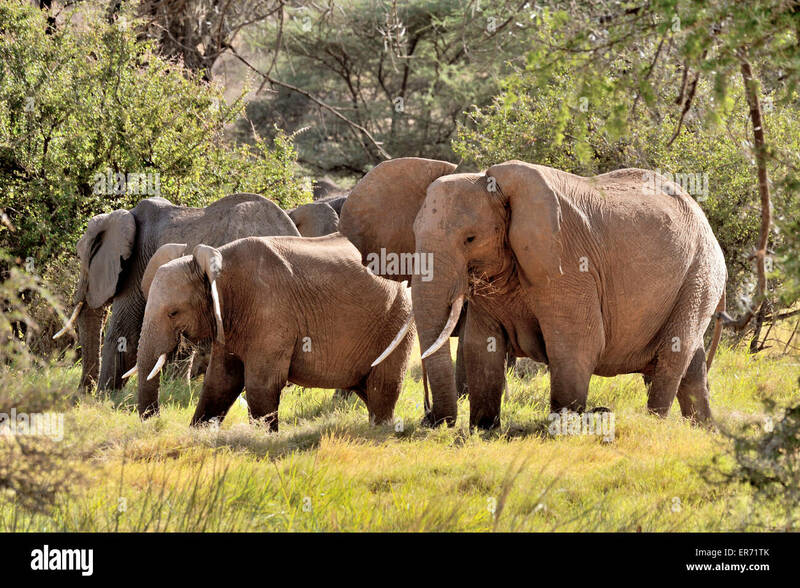 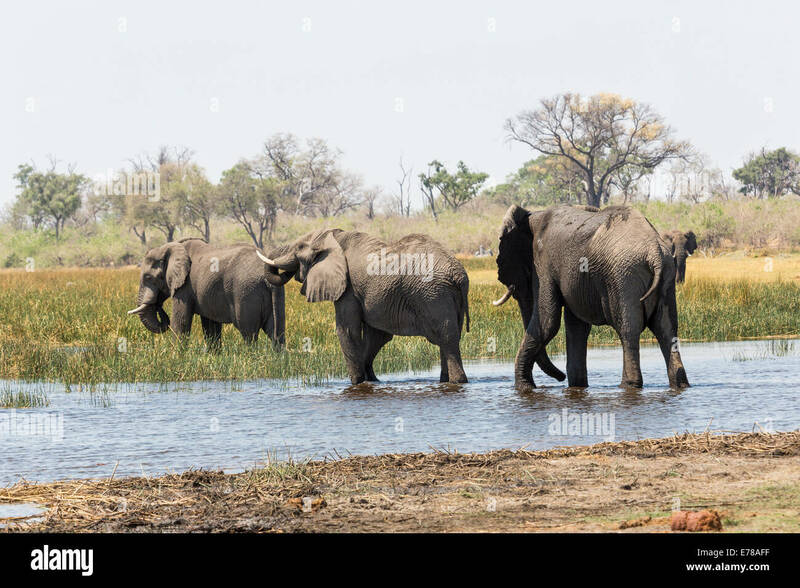 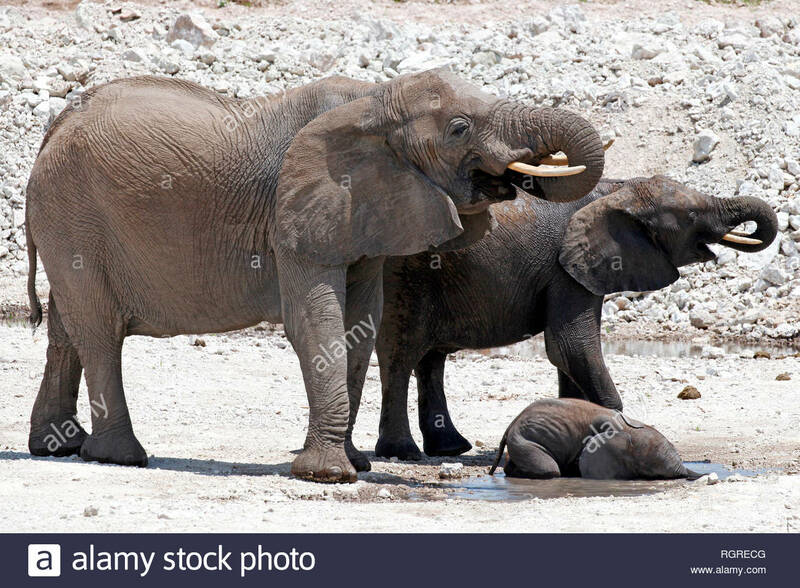 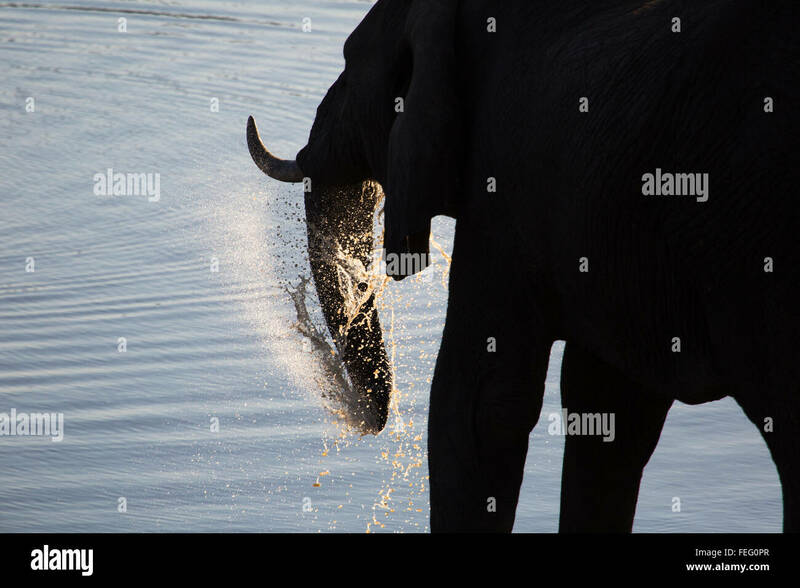 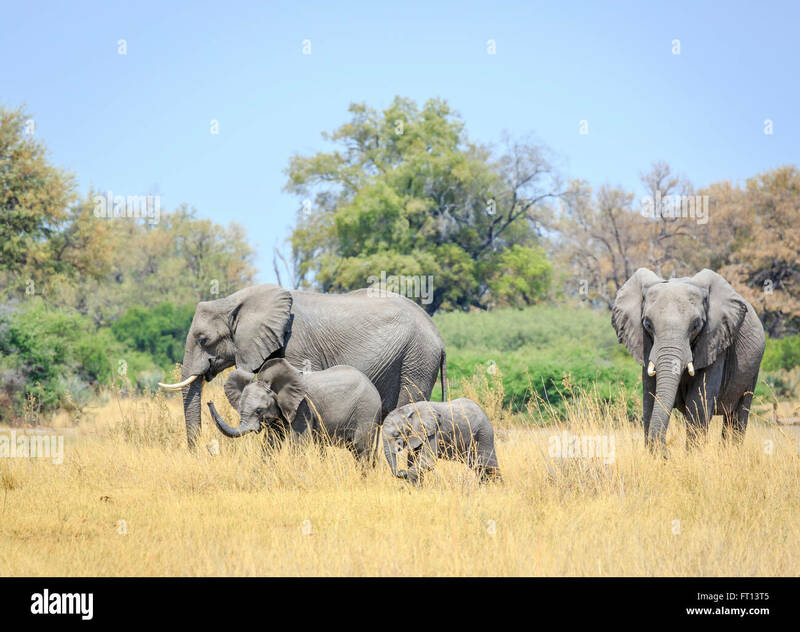 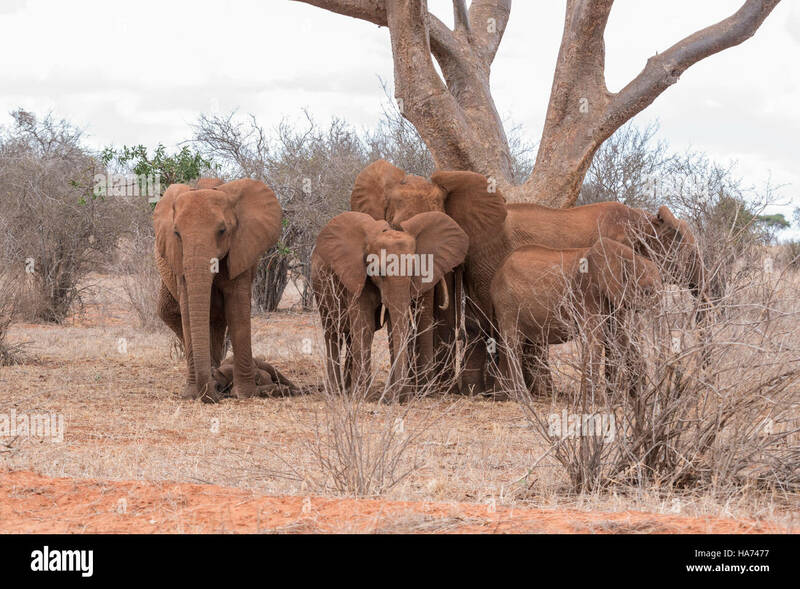 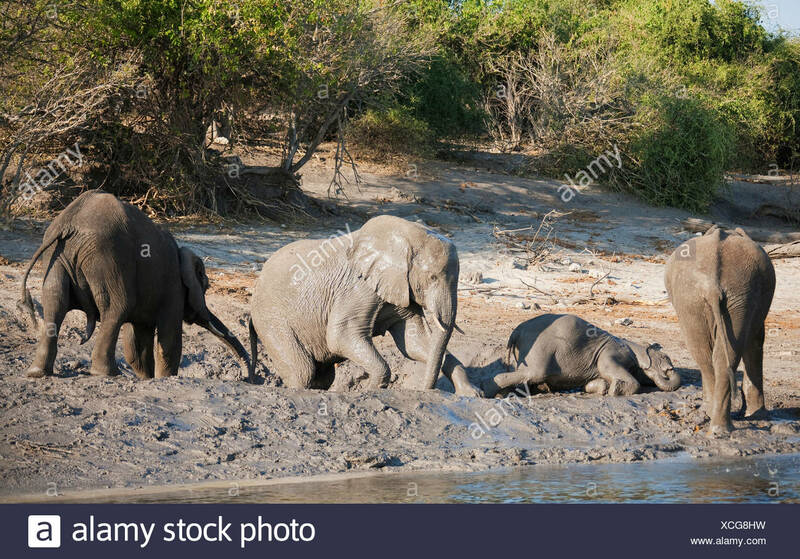 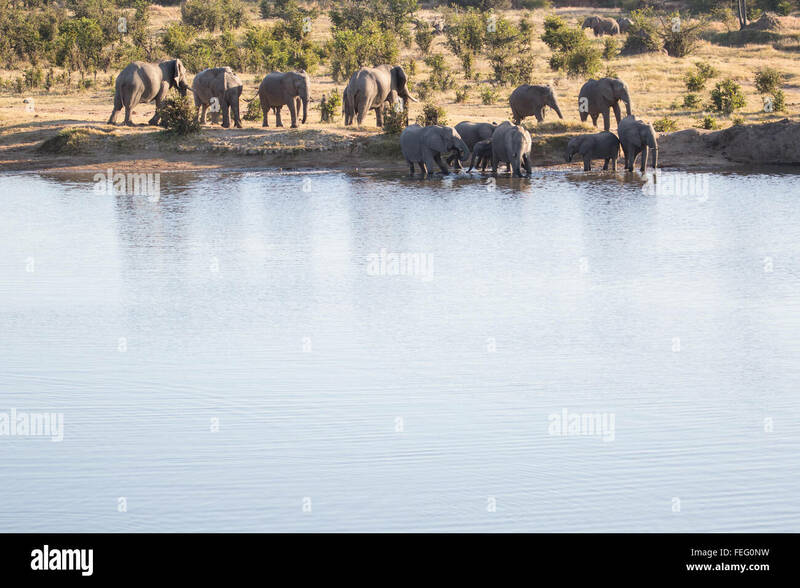 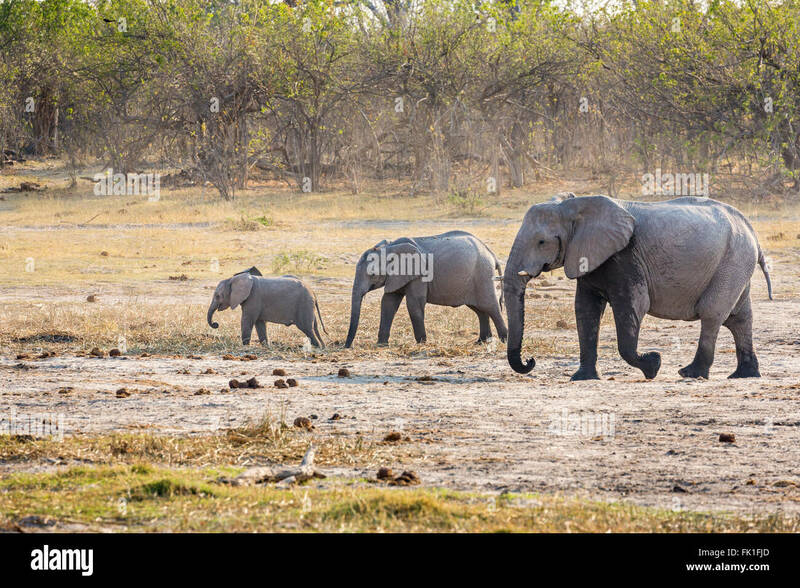 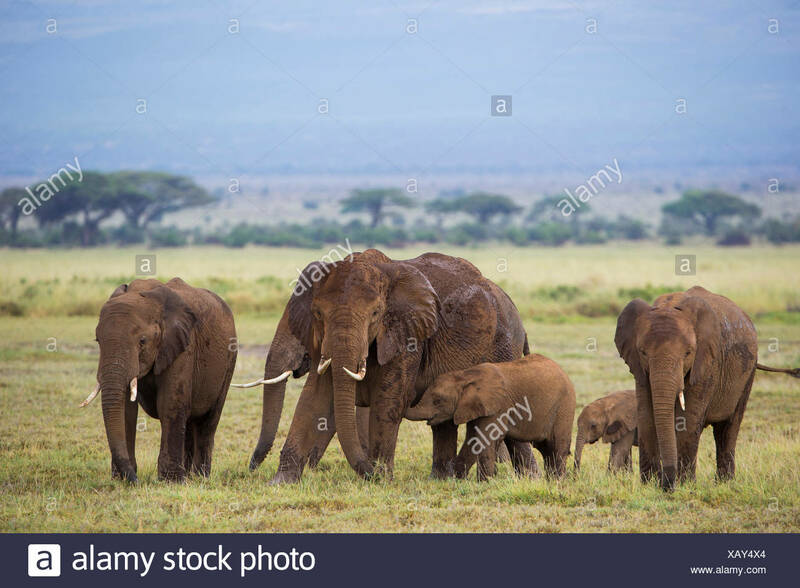 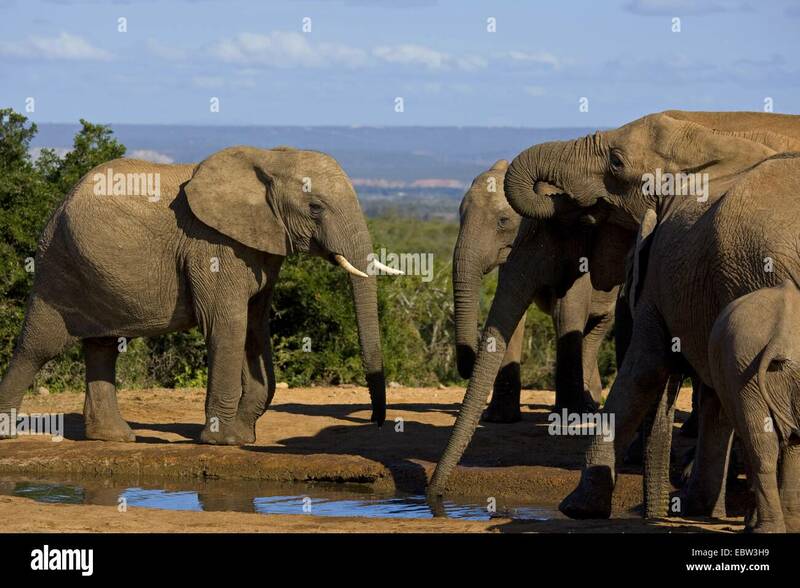 A family of African Elephants (Loxodonta africana) drinking in a savannah pond at Tsavo East National Park, Kenya. 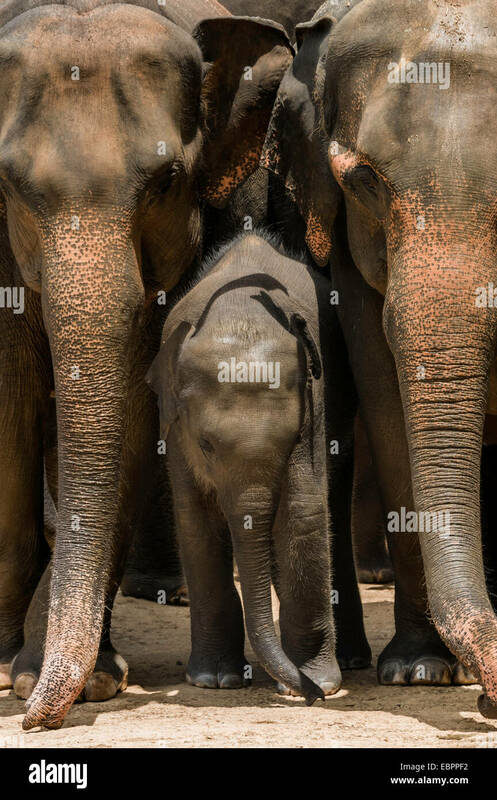 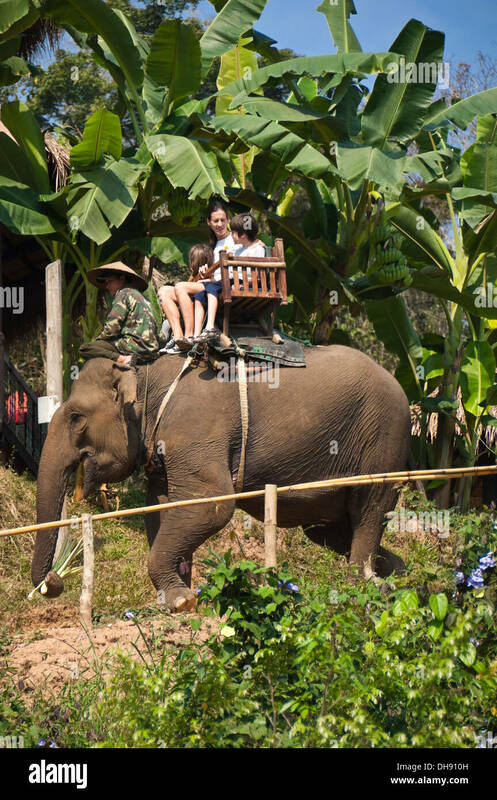 Vertical close up of Western tourists on an elephant trek in Laos.